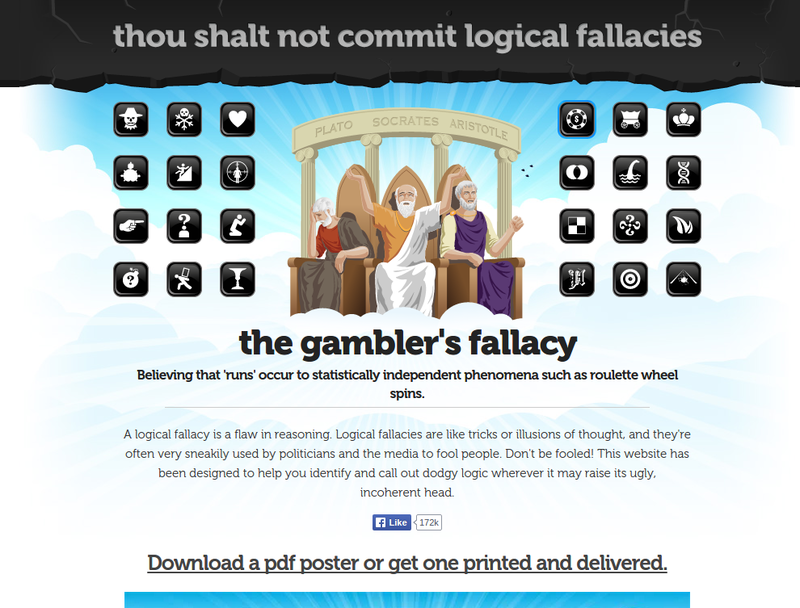 Here is 118 most useful websites on the internet that solve, educate and help us in almost anything you can imagine. 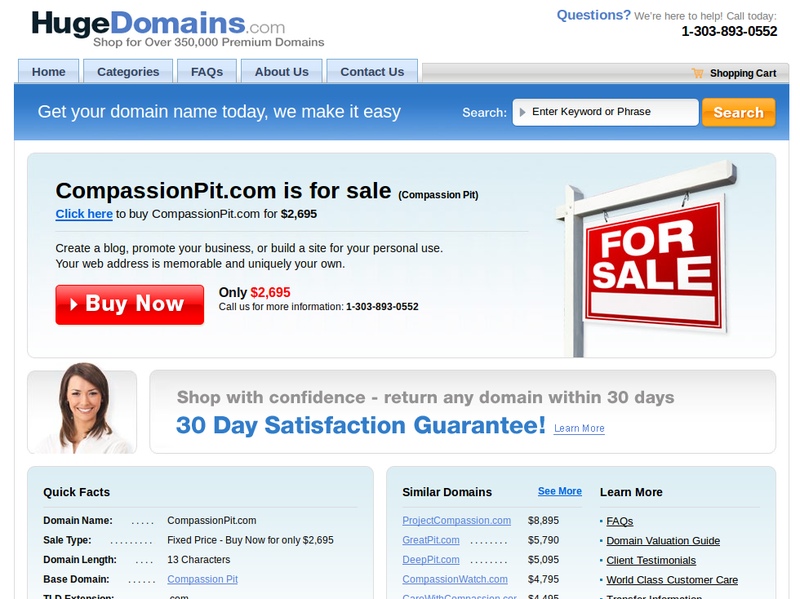 Be it a small scale business, home management, online services and some highly interesting content. Starting from the bottom and going up to number one will be a fun. Let’s start this.. 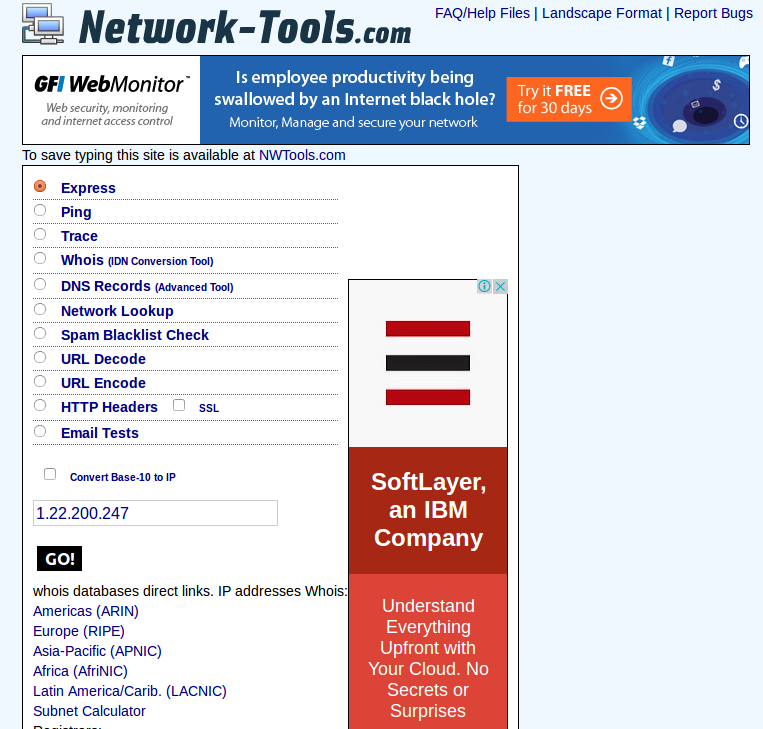 Send a free online fax without the need of any software or hardware change. 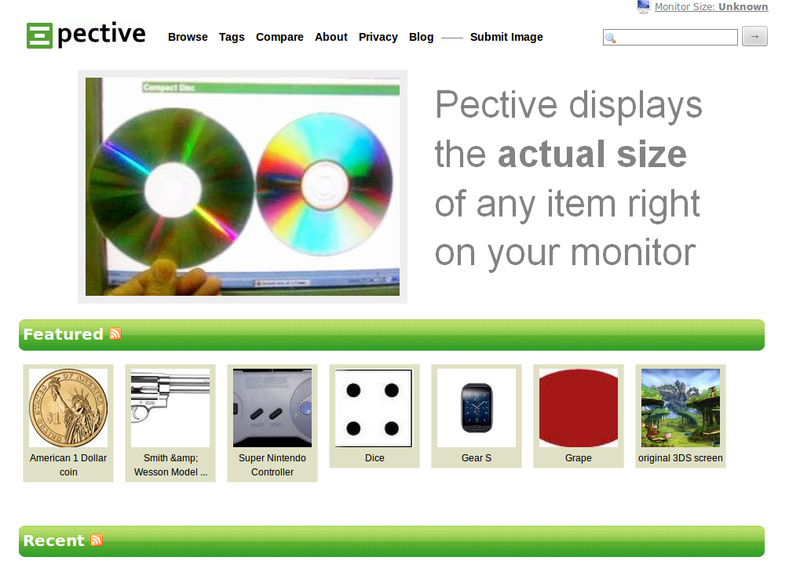 Pective displays the actual size of any item right on your monitor. 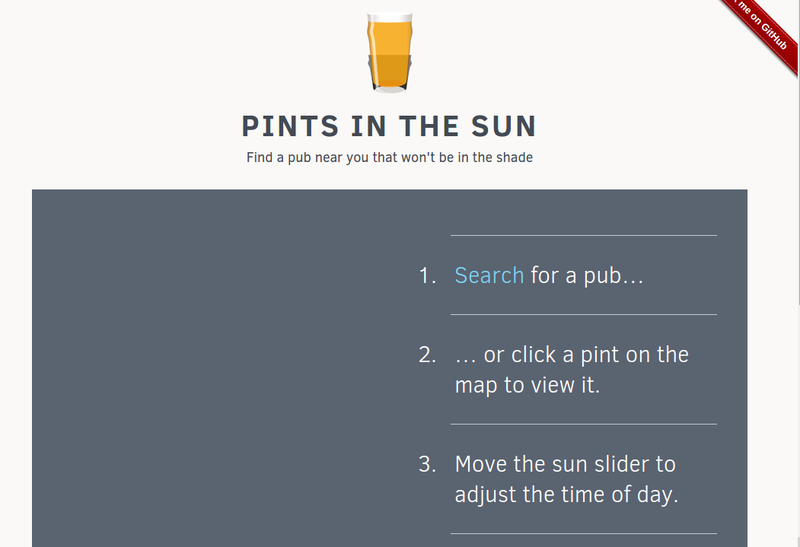 Pints in the Sun is an experiment that addresses the very real problem of finding a pub that will be sunny in the evening, and not overshadowed by adjacent buildings. 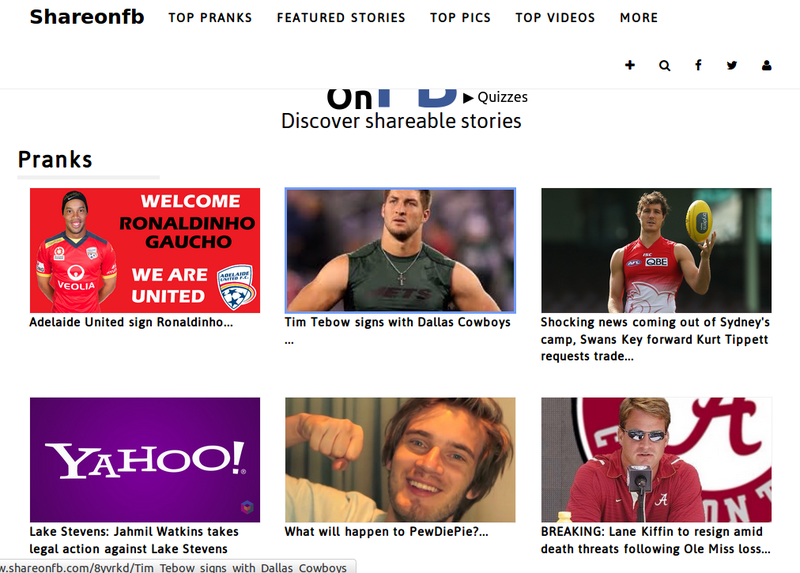 ShareOnFb is a site where you can create prank stories and share them on social media sites such as Facebook or Twitter. 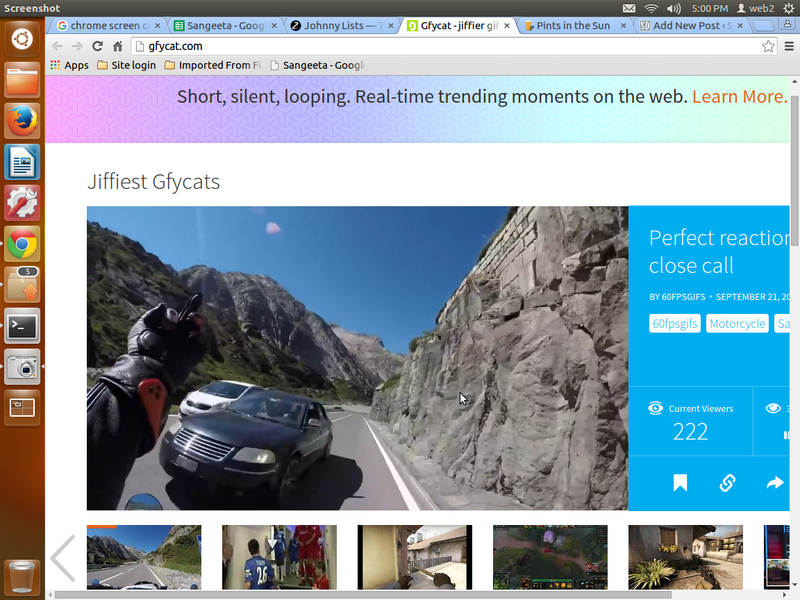 We also gather some of the best and most interesting real stories from the web on our Real Stories section. 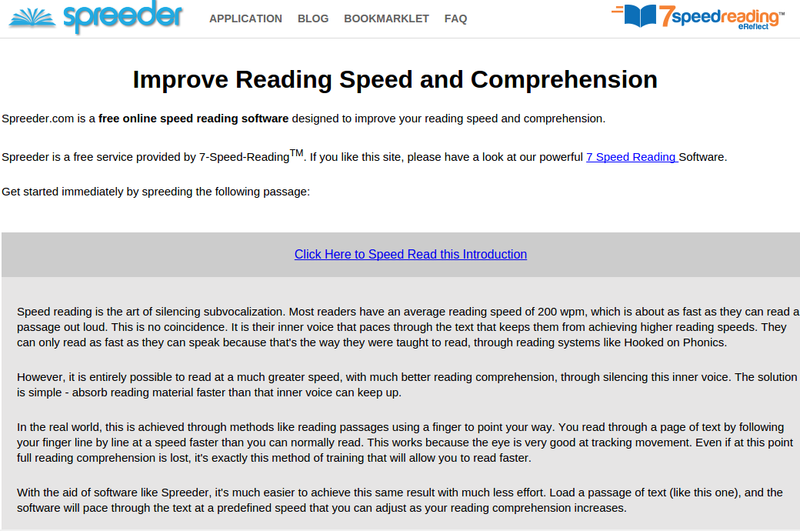 Speed – Average is 8 times faster. 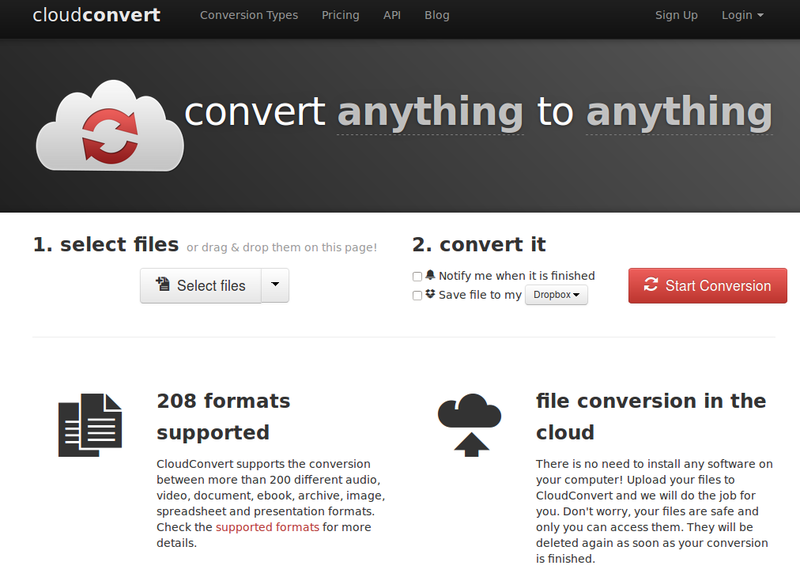 Unlimited size – No need to use inferior hosts. 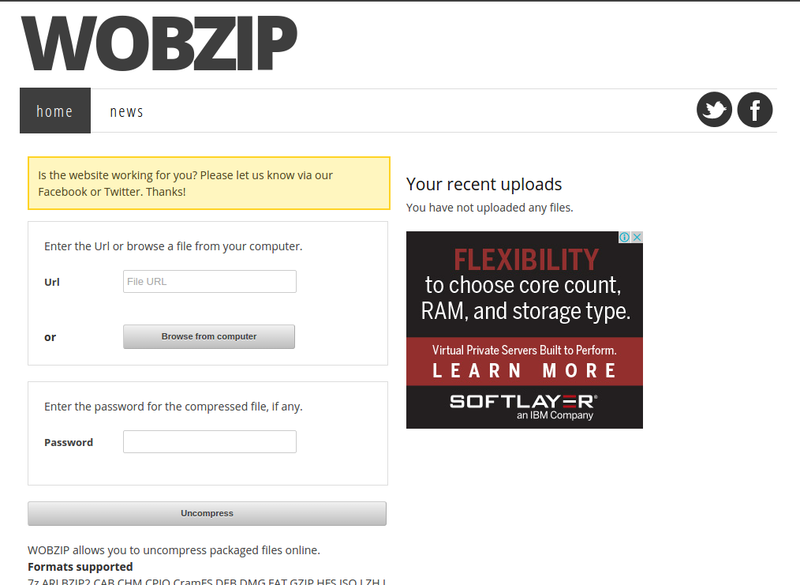 Have that 25mb gif you want to share? No problem! 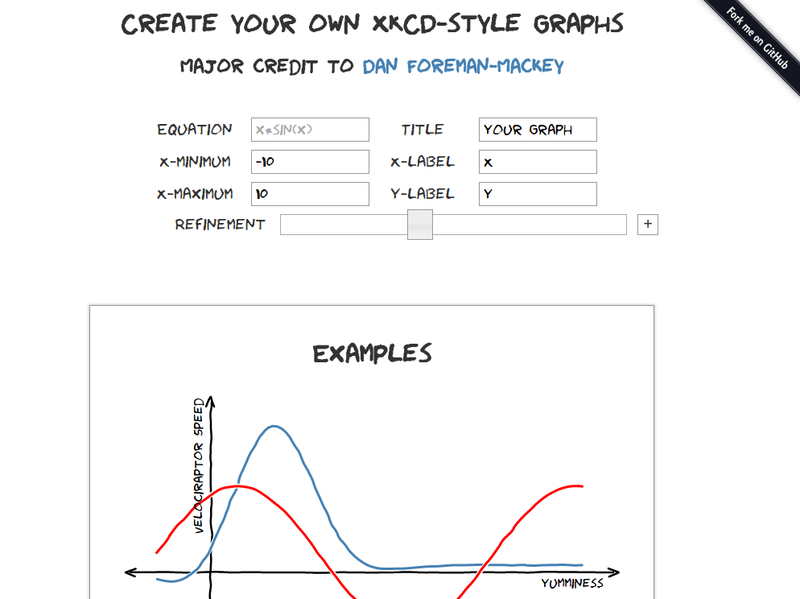 Nifty features – Play in reverse, slo mo, speed up, or pause and analyze frame by frame. 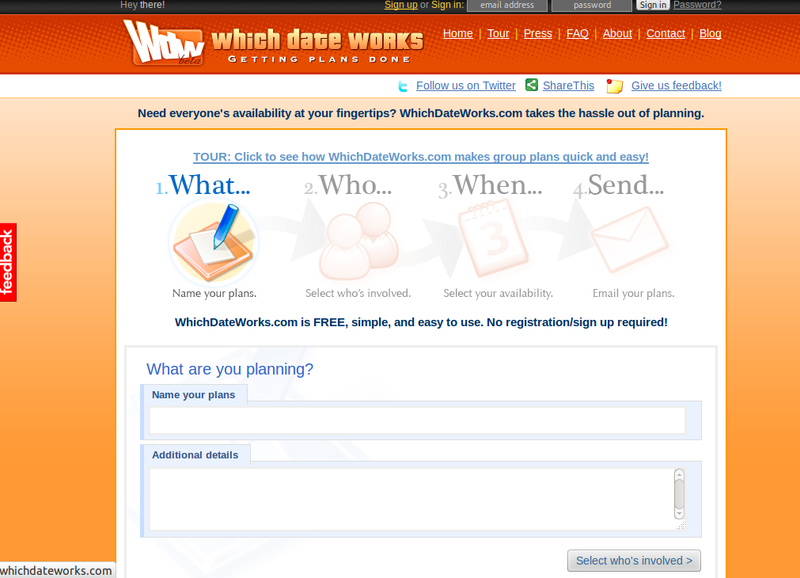 Create free online invitations using the dates that work best for you and your friends. 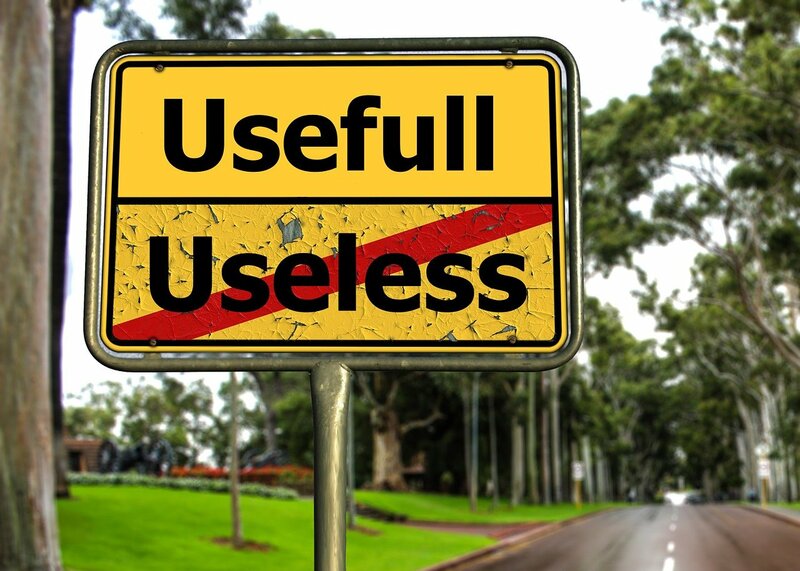 Daily links to Providing Infotainment and education. 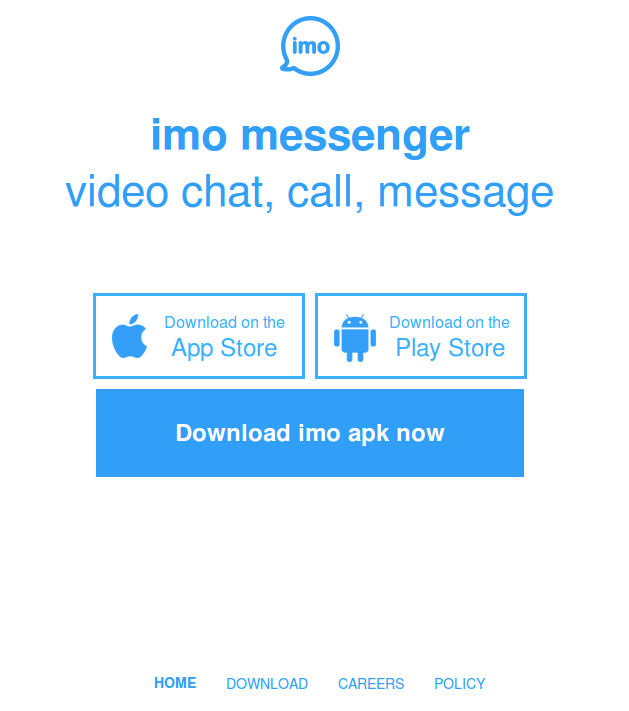 Stay in touch with your family and friends with imo’s free text, voice and video chat. 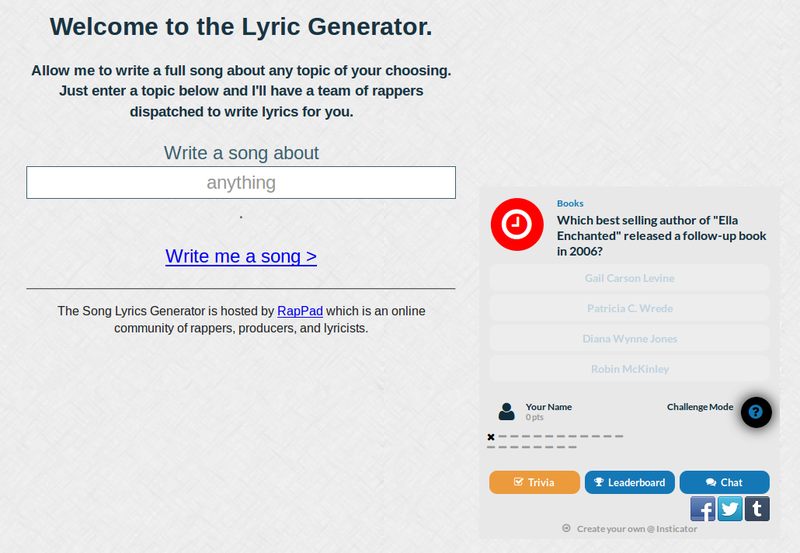 RapPad is the best place to write and share rap songs online and helps you write better lyrics. 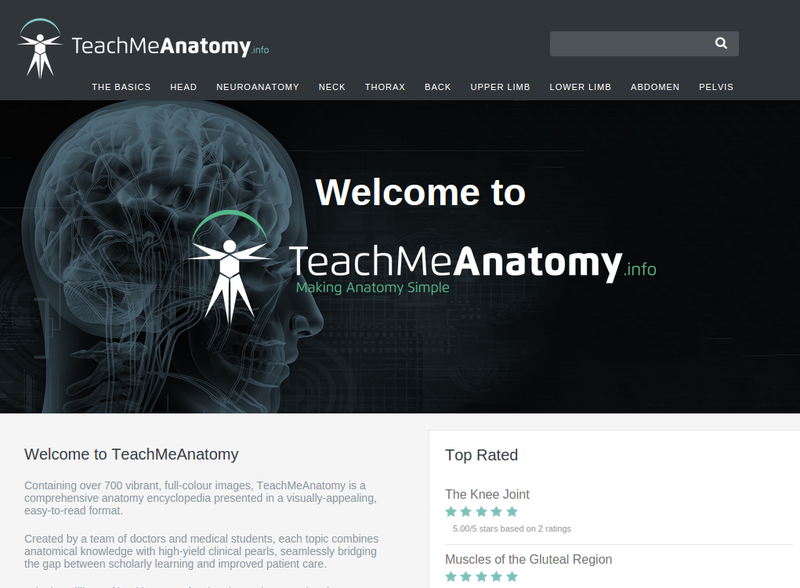 We are lifelong learners, and are passionate about education. We are alumni of the Indian Institutes of Technology, Wharton, UCLA and NYU, and have 4 decades of combined experience building great startups and companies. Should I Remove It? 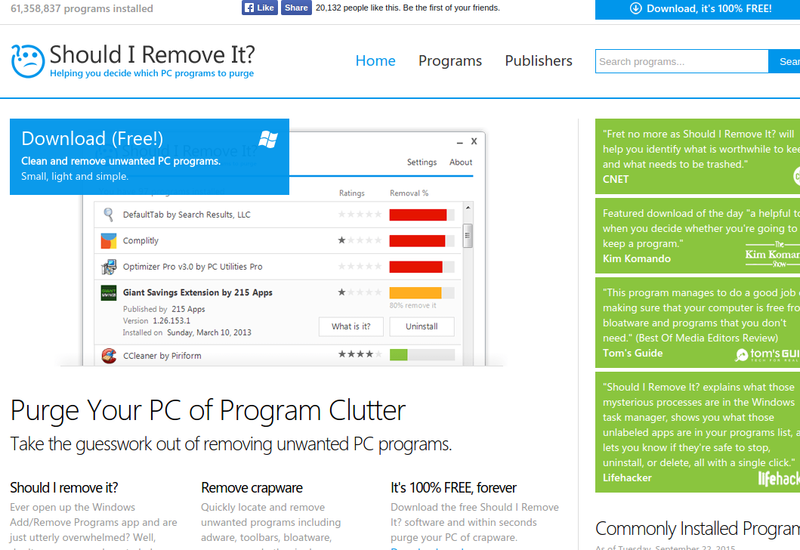 is a very simple but extremely powerful Windows application that helps users, both technical and non technical, decide what programs they should remove from their PC. 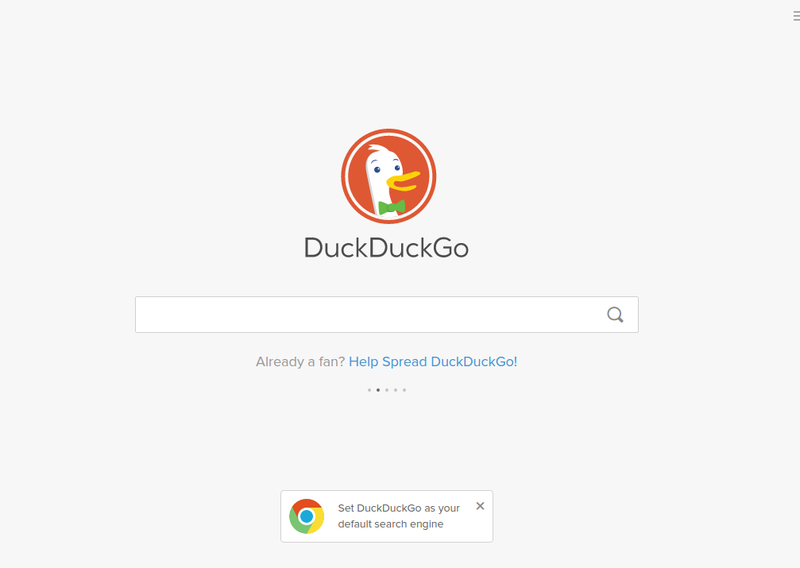 This typically includes finding and removing all sorts of crapware and bloatware such as adware, spyware, toolbars, bundled unwanted applications as well as many forms of malware. 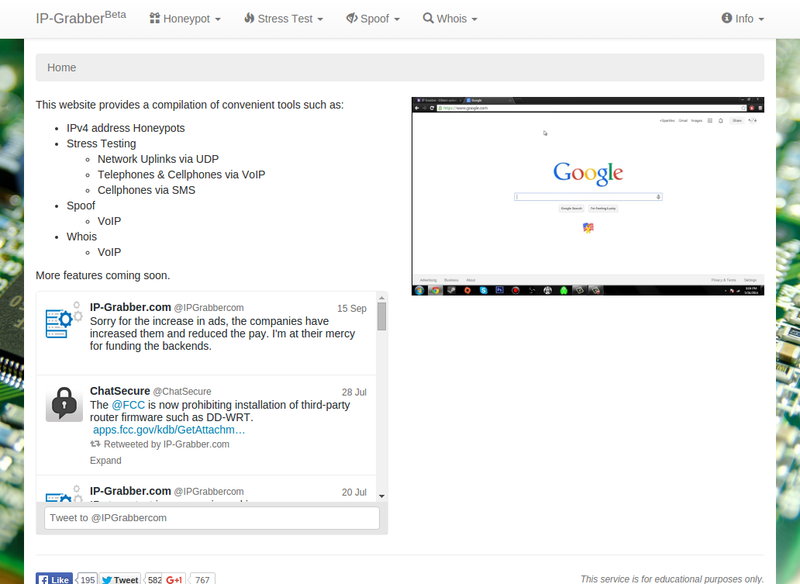 The program is very lightweight and extremely fast. Should I Remove It? 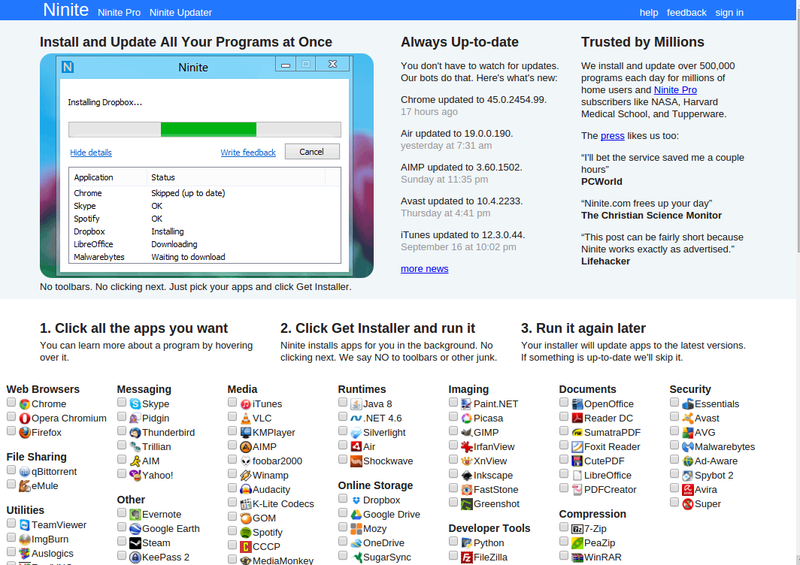 simply scans your computer for all its’ installed programs and then ranks what should be removed by leveraging the wisdom of the crowd (and of course our technical experts) to determine what should not be installed. 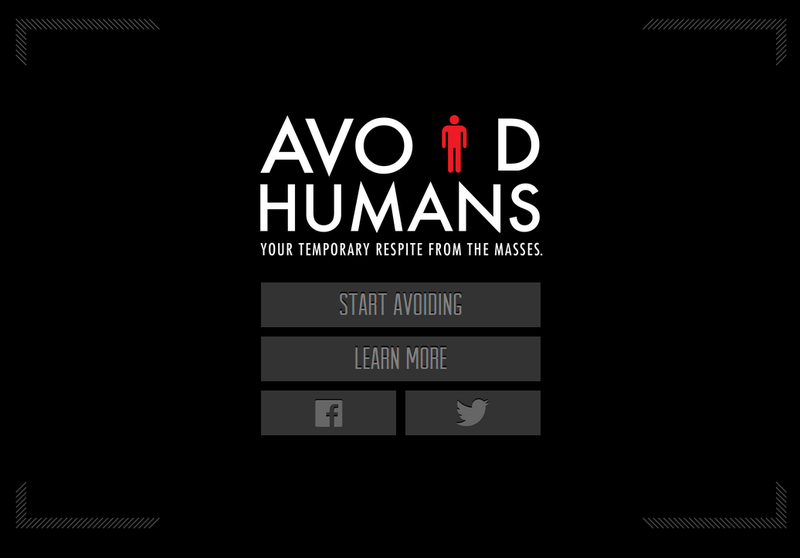 Avoid Humans is a handy app created to help people find quiet places away from the crowds. 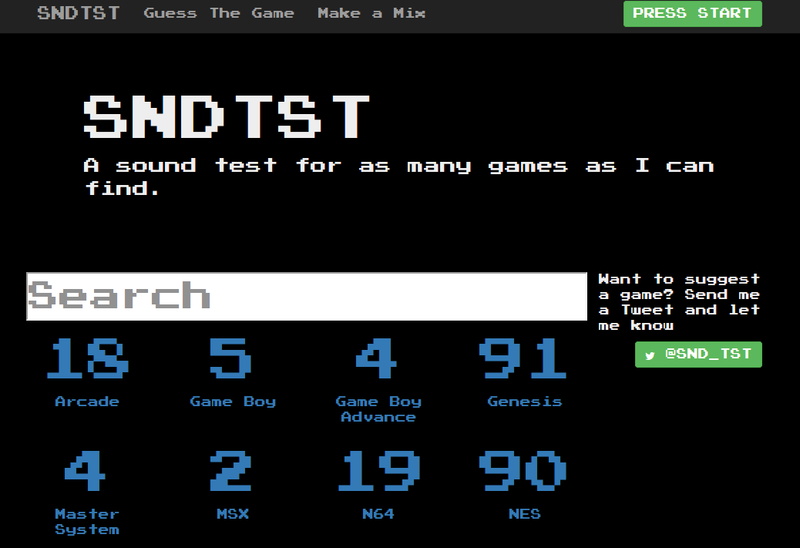 A sound test for as many games as I can find. 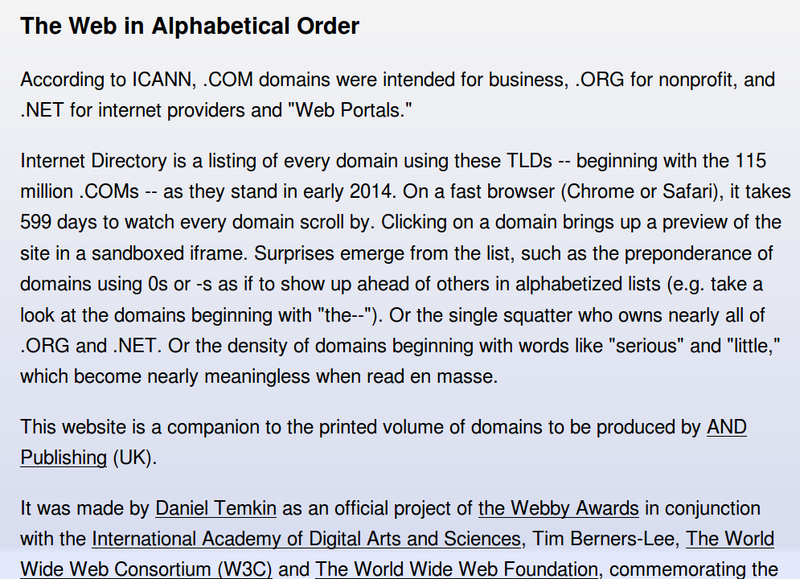 Internet Directory is a listing of every domain. 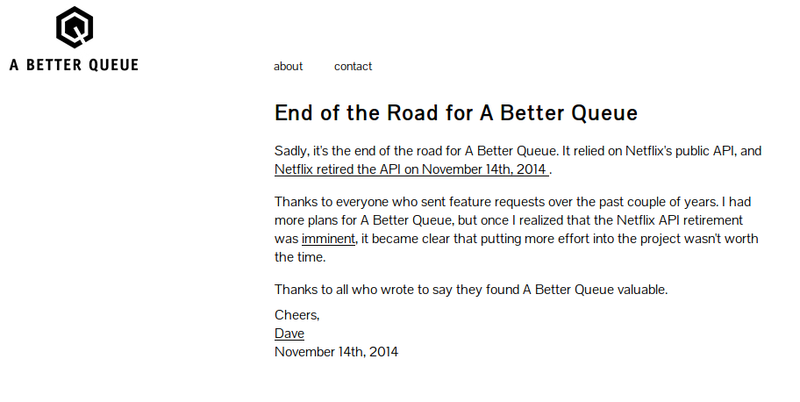 A Better Queue let you filter Netflix’s instantly streaming movies by Rotten Tomatoes’ Tomatometer, number of reviews, years, and genres. 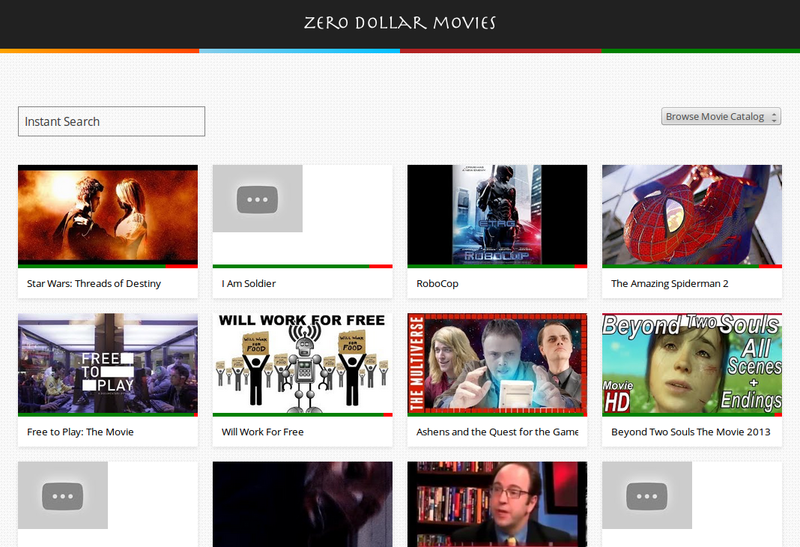 It also lets you add movies straight to your queue. 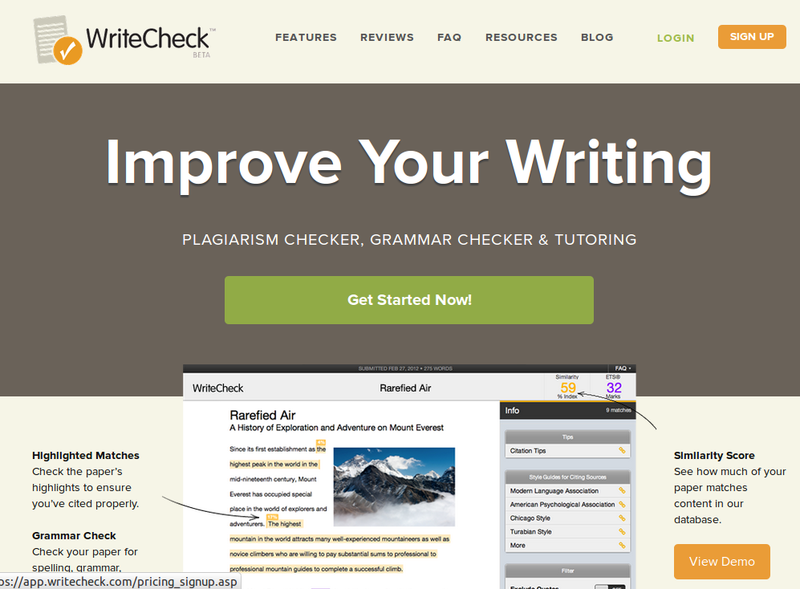 Become a premium supporter from as little as $1 per year and get access to advanced tools like alerts, PDF and Word doc processing and bulk uploads! 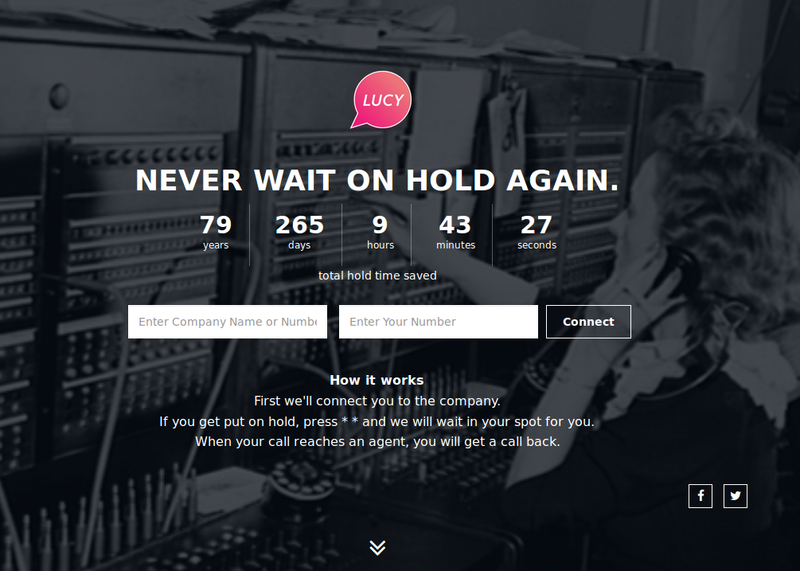 Lucyphone is a free tool that waits on hold for you when you call customer service. 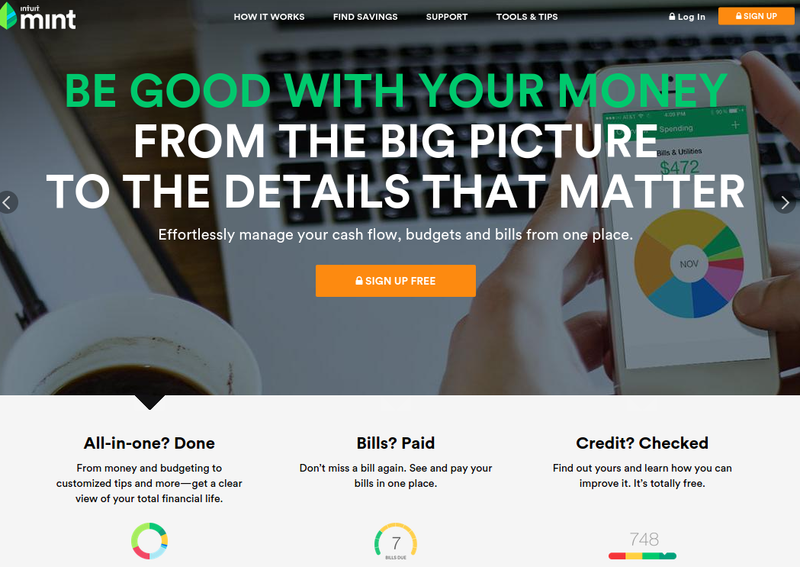 Manage your money, pay your bills and track your credit score with Mint. Now that’s being good with your money. 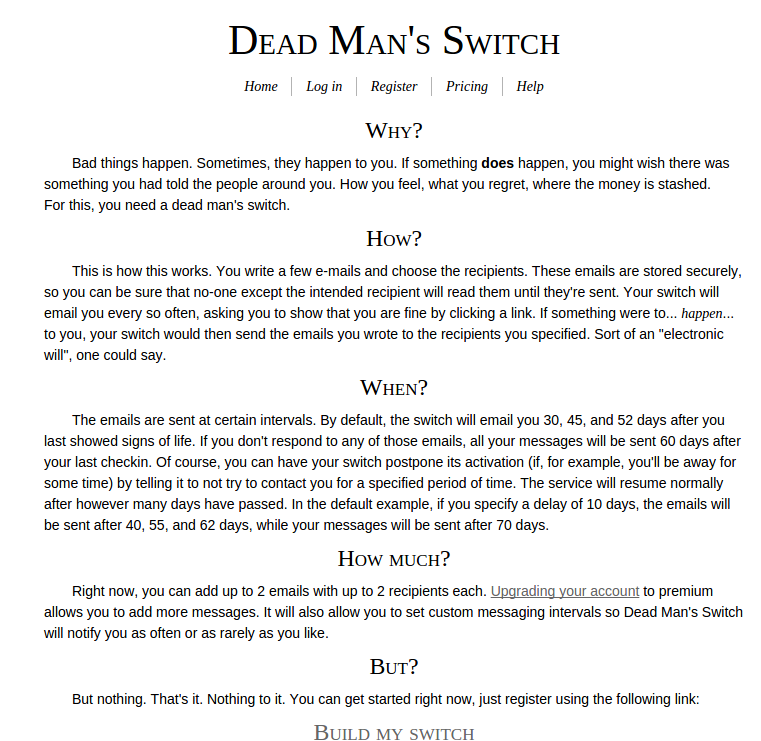 Alertful reminds you of important events by email. 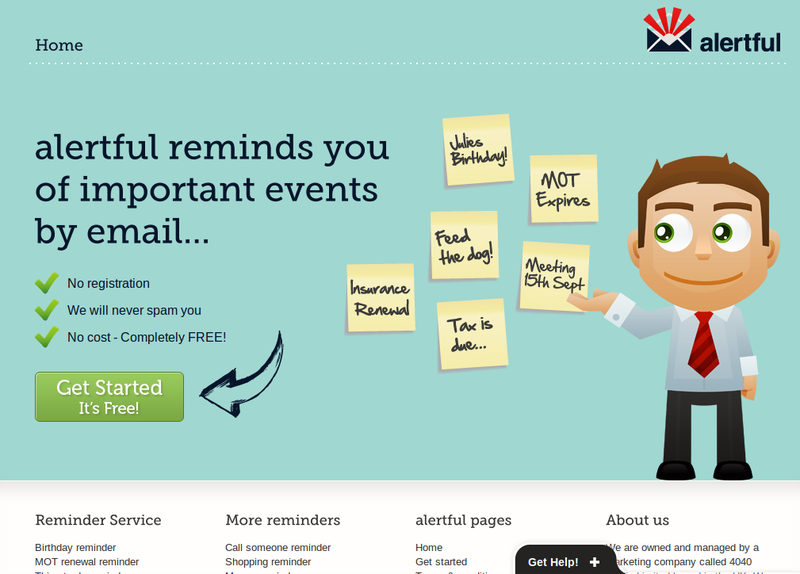 The free reminder service! 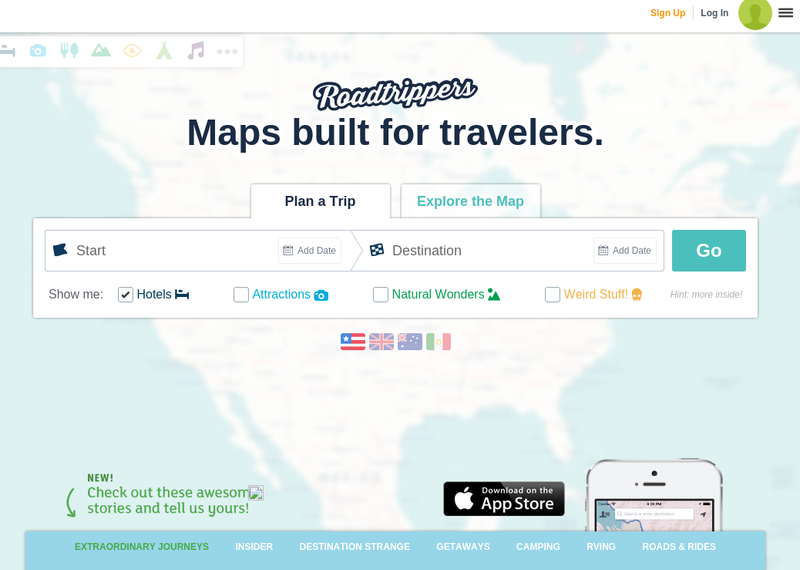 Roadtrippers is the nation’s fastest-growing web and mobile travel planning platform, with over 5.5 million trips booked to-date. Jazz and rain is great for work, studying or simply relaxing. 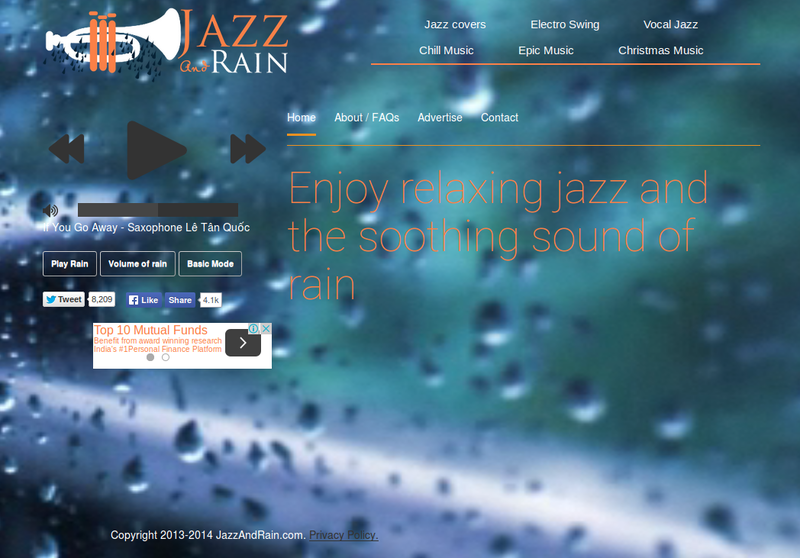 Tune in and enjoy the smooth jazz with soothing rain sounds. 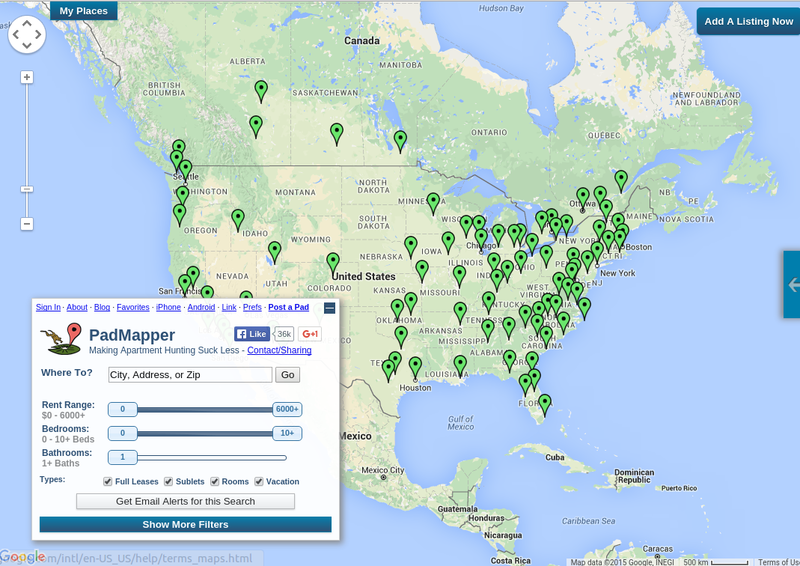 Map-based apartment listing search engine for cities nationwide. 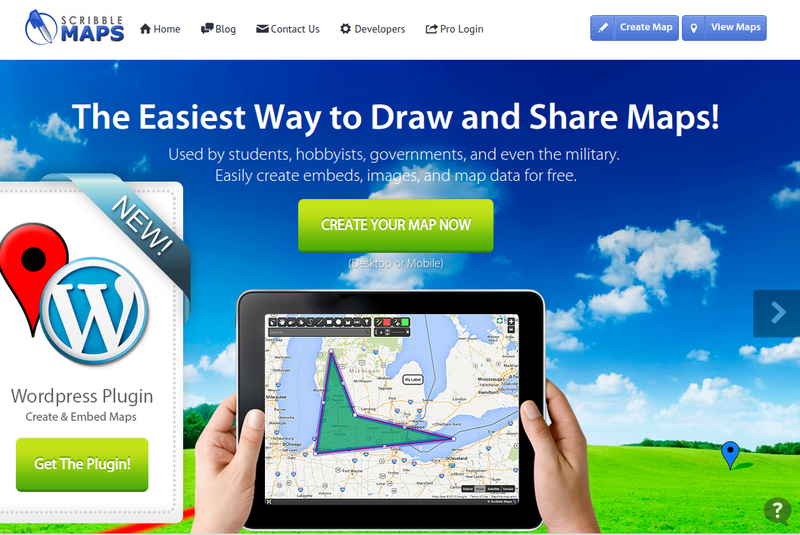 Offers filters, pictures, streetview, and automated aids. 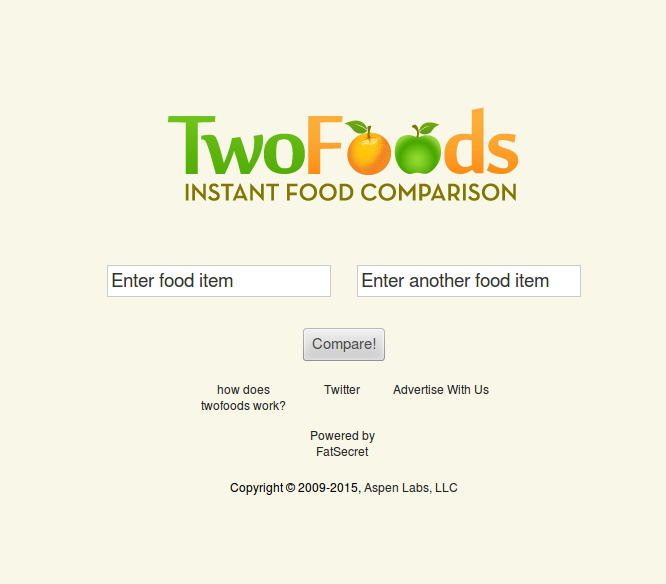 Because deciding what to eat is tough enough, we’ll help you decide where. 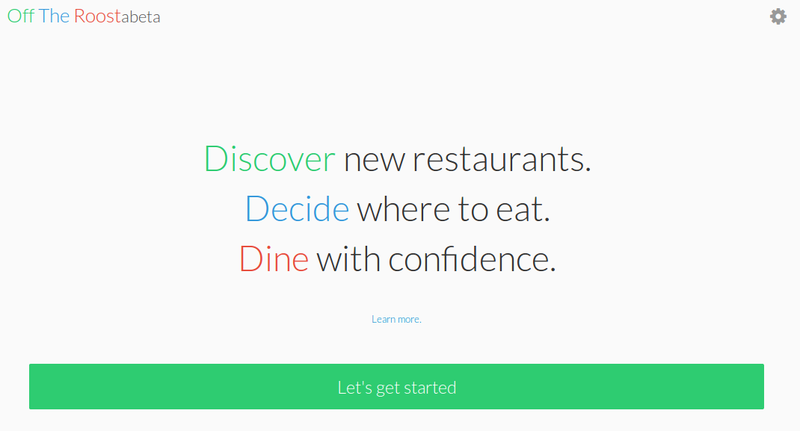 We’ll show you a restaurant in your area, and you’ll decide if that’s where you want to eat. 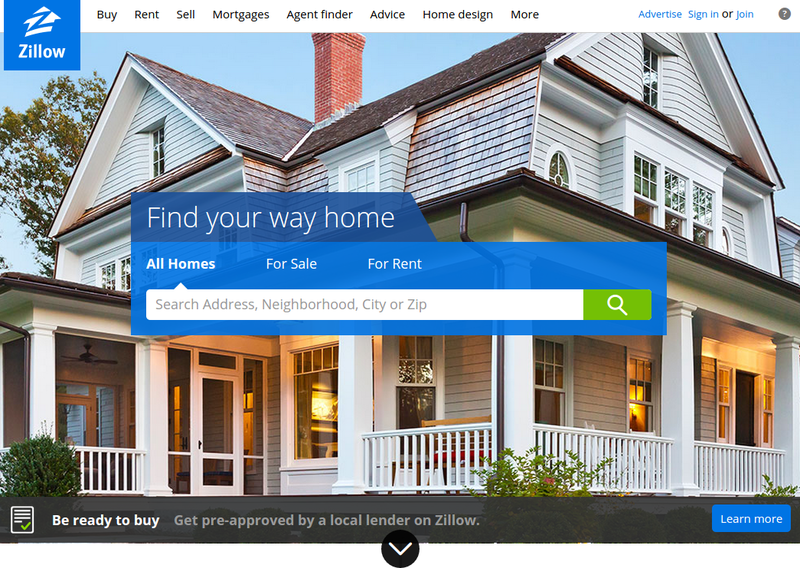 Fast, free, thorough home search on America’s most popular web portal, covering real estate, apartments, mortgages, school data, and home improvement. 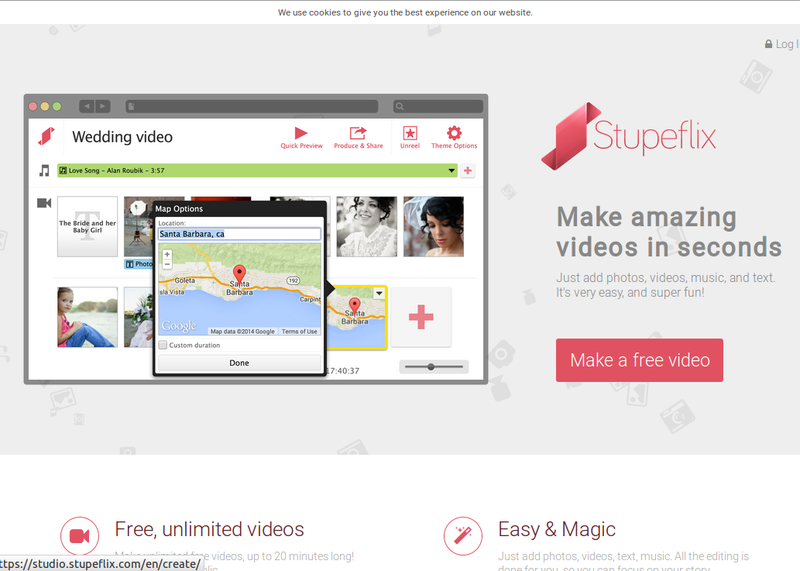 Stupeflix allows you to make beautiful videos online. 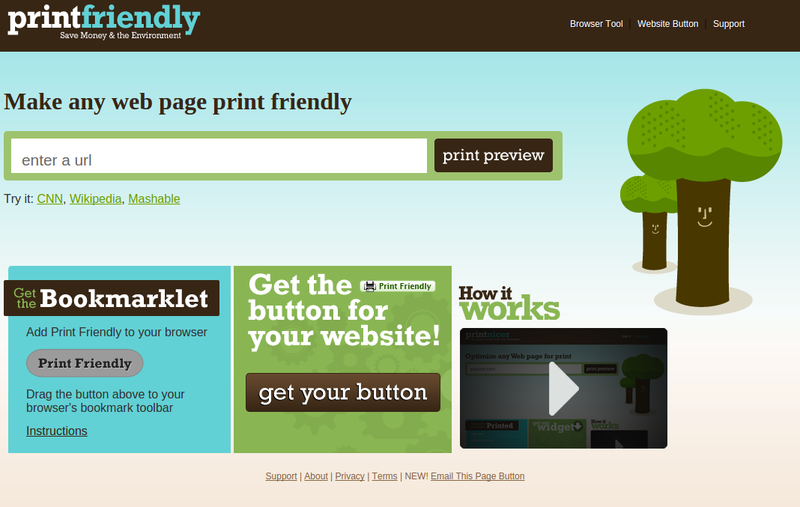 PrintWhatYouLike lets you print the good parts of any web page while skipping ads. 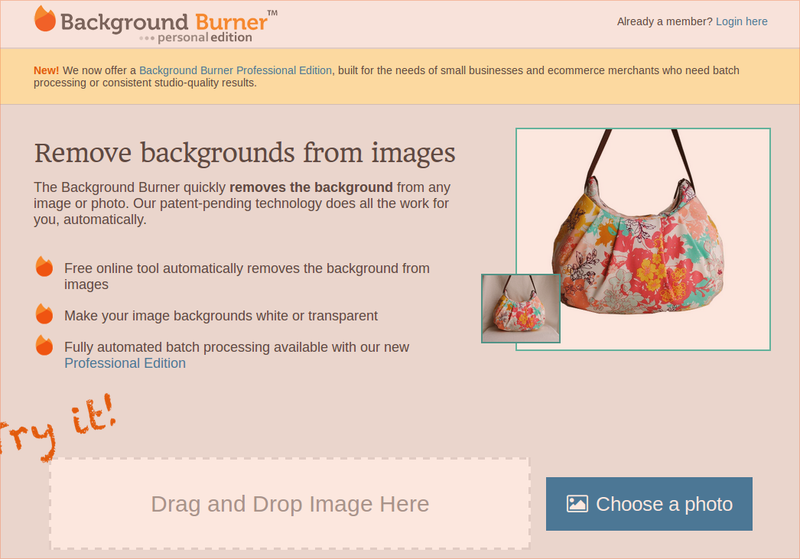 Free online background remover to remove the background from any image or photo. 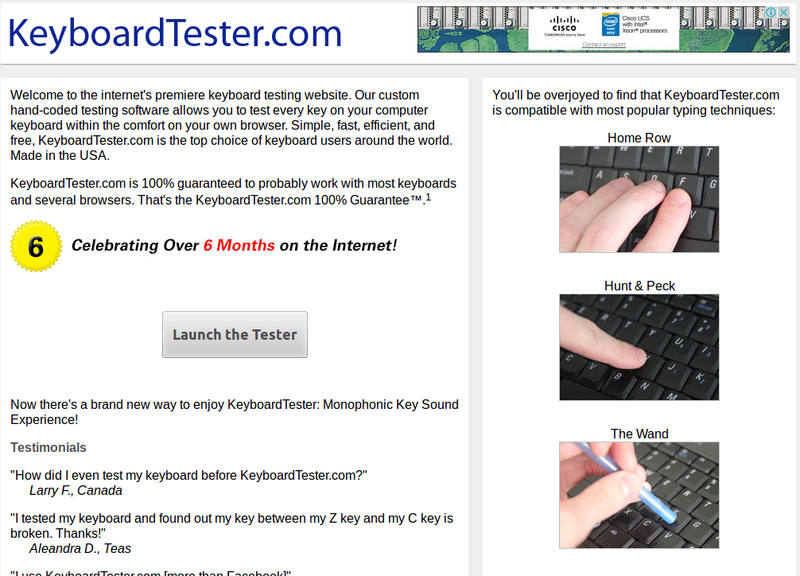 The fastest way to remove backgrounds online. 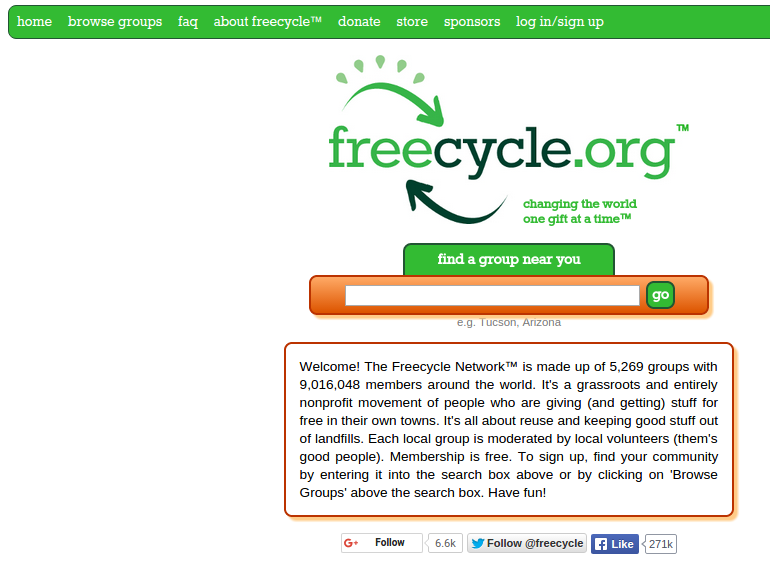 The Freecycle Network is a grassroots and entirely nonprofit movement of people who are giving (and getting) stuff for free in their own towns. 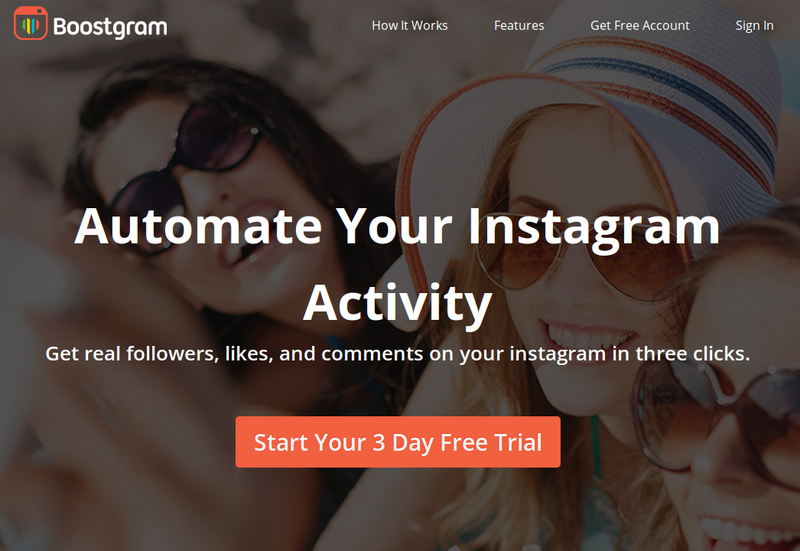 Boostgram offers real Instagram followers and likes in three clicks. 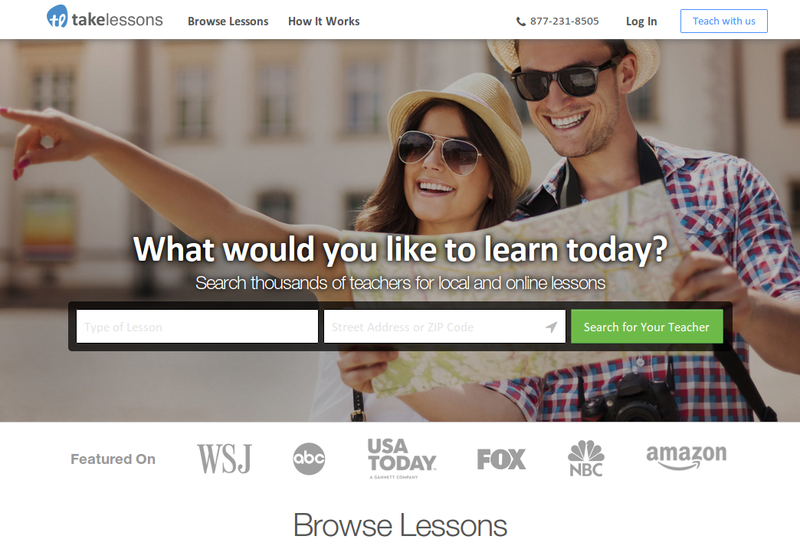 We provide a full range of actions & settings to help you increase & target specific fans. 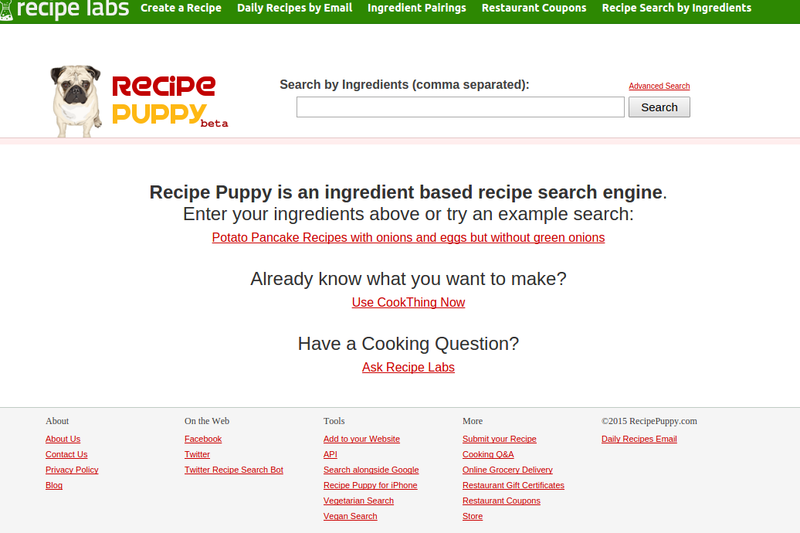 A recipe search engine that finds recipes which use ingredients you already have. 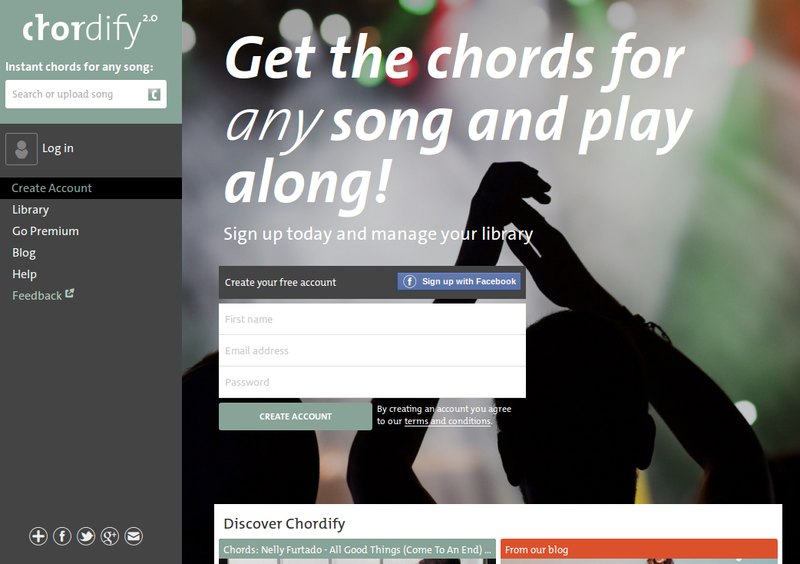 Chordify turns any music or song (YouTube, Deezer, SoundCloud, MP3) into chords. 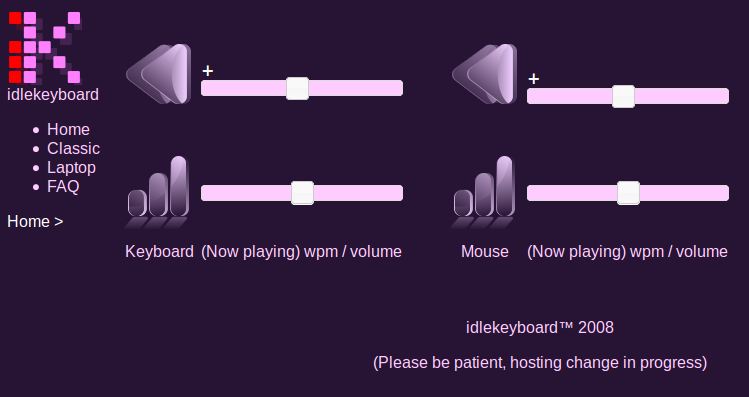 Play along with guitar, ukulele or piano using our intuitive playback. 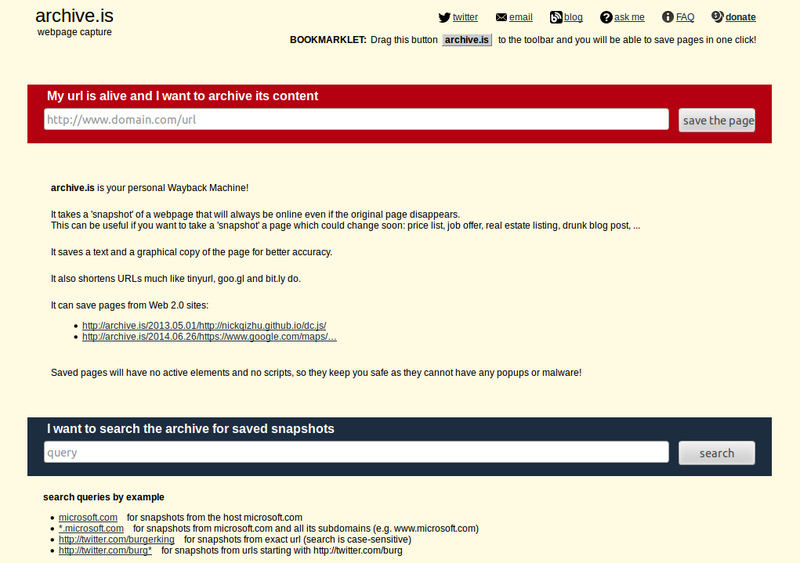 archive.is allows you to create a copy of a webpage that will always be up even if the original link is down. 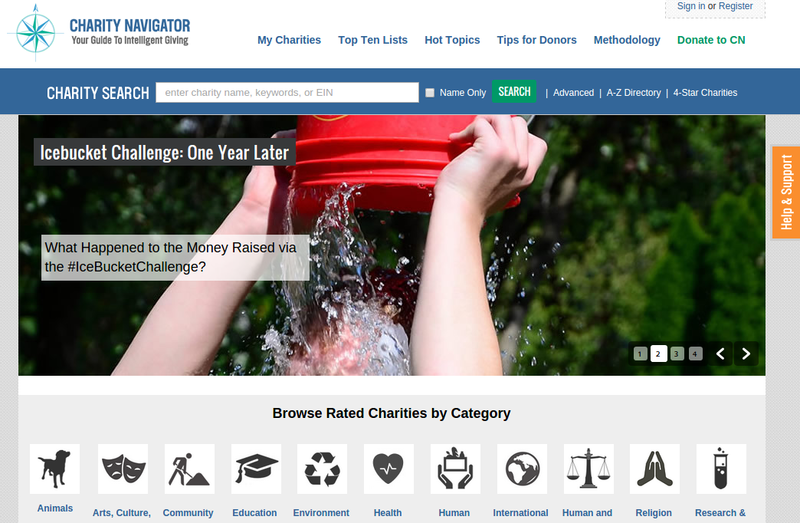 Charity Navigator, America’s largest independent charity evaluator, provides free ratings of the Financial Health and Accountability. 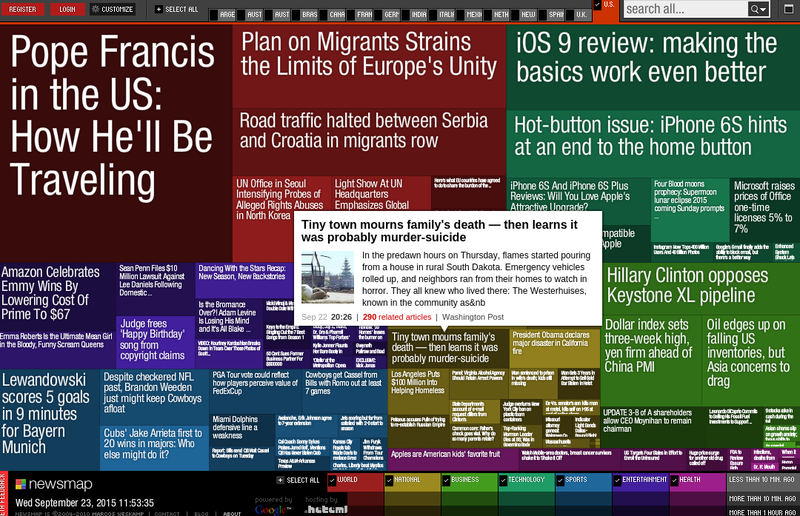 Newsmap is an application that visually reflects the constantly changing landscape … concept, design and coding. 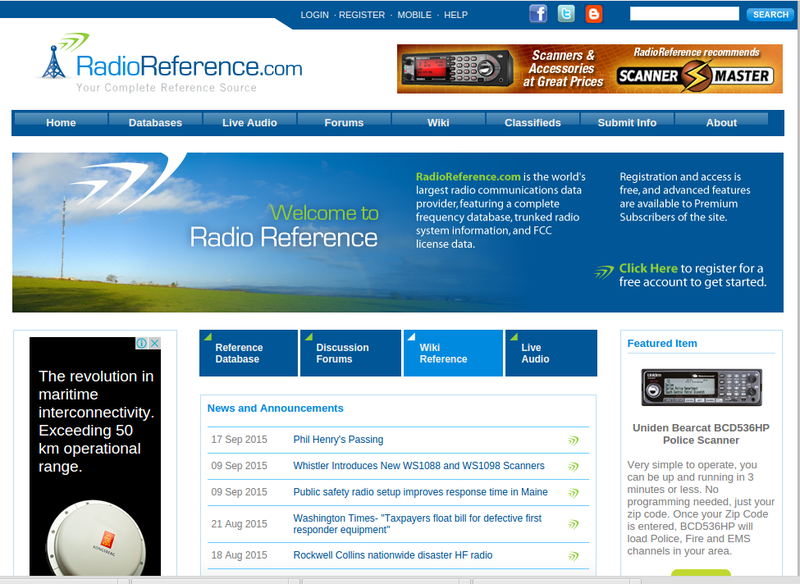 The world’s largest scanner frequency and radio communications reference source. 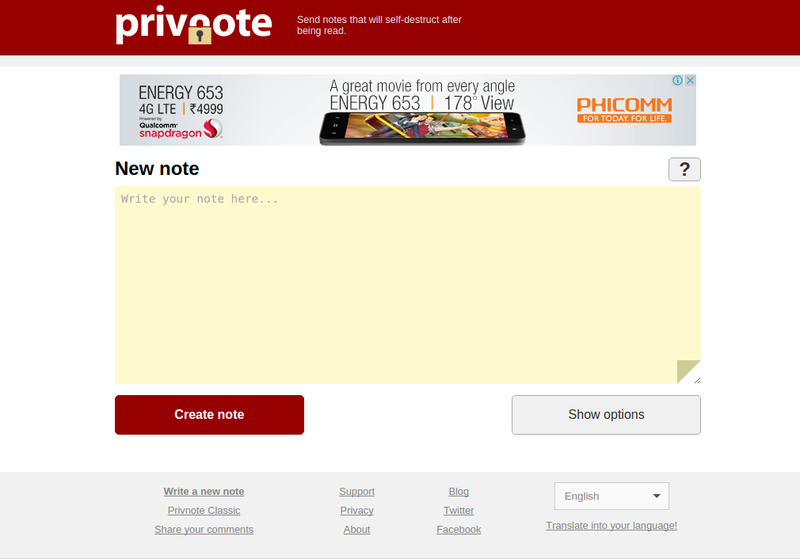 Exercise your right to be forgotten easily. 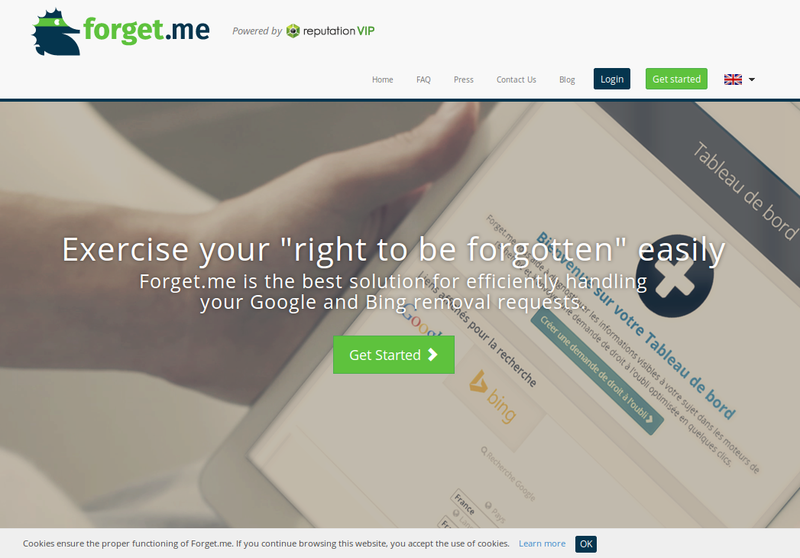 Forget.me is the best solution for efficiently handling your Google and Bing removal requests. 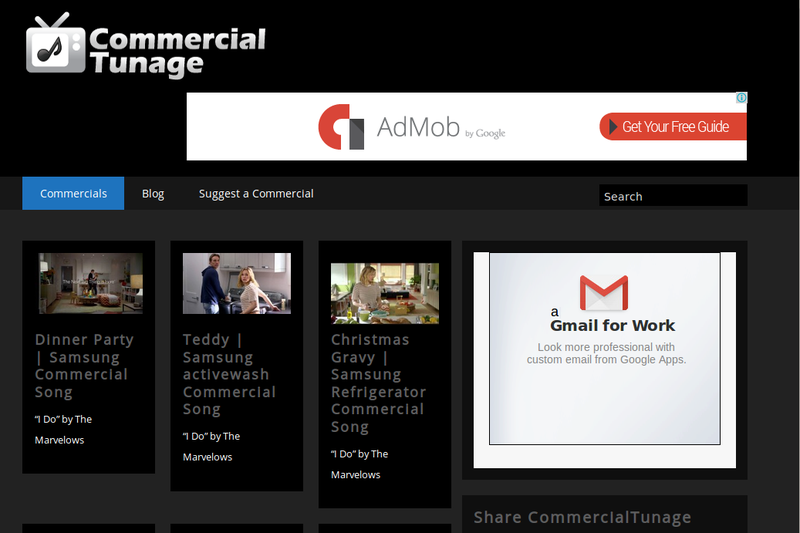 JimmyR.com is a mashup of the best sites on the internet integrated into one page. 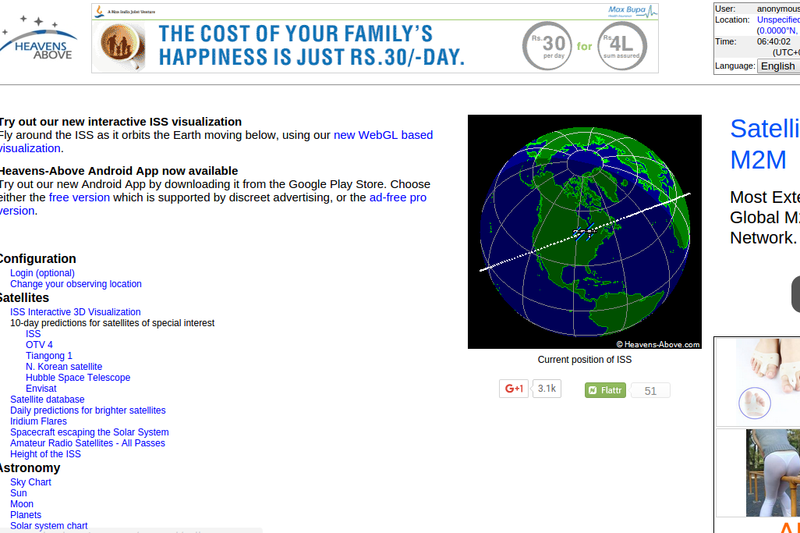 It is currently updated every 15 minutes. 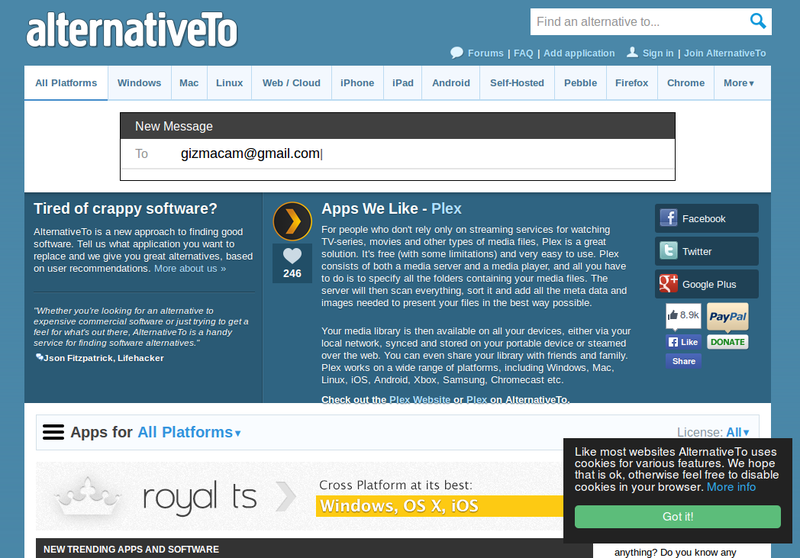 AlternativeTo lets you find apps and software for Windows, Mac, Linux, iPhone, iPad, Android, Android Tablets, Web Apps, Online, Windows Tablets and more. 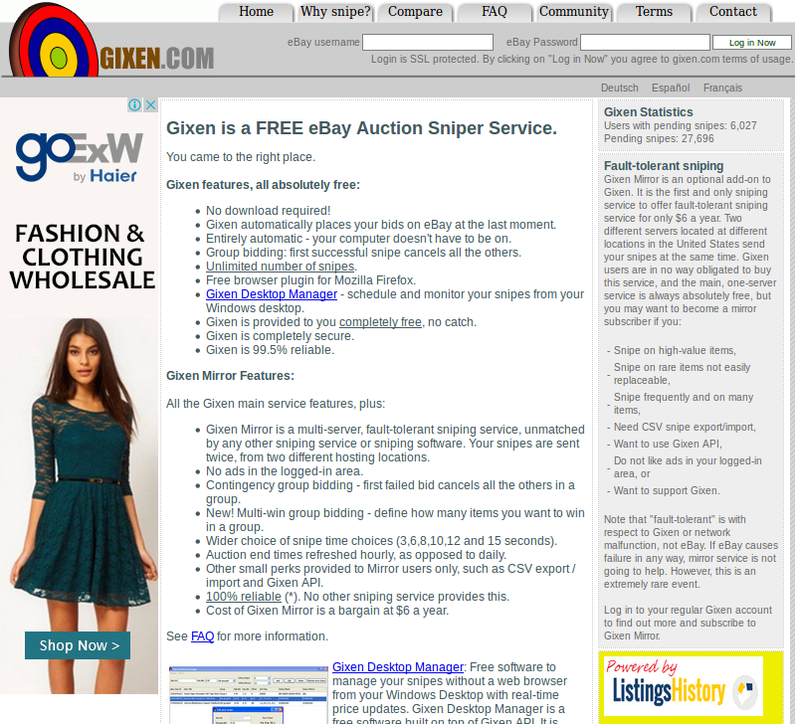 Free online service that places bids on eBay in the closing seconds. 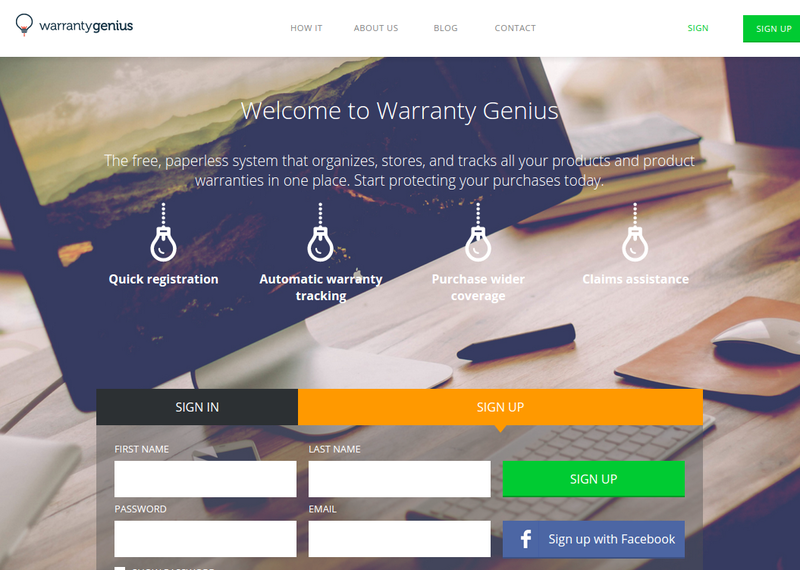 Warranty Genius is a free service dedicated to making your life easier and protecting your household purchases at the same time. 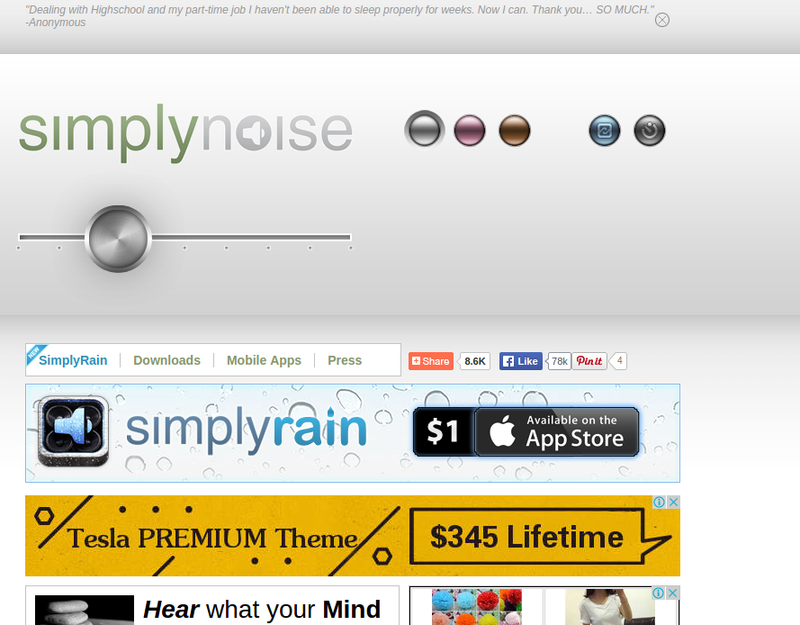 Thousands of people from around the world use SimplyNoise to block distractions, enhance privacy, aid sleep, mask Tinnitus, and melt away stress. 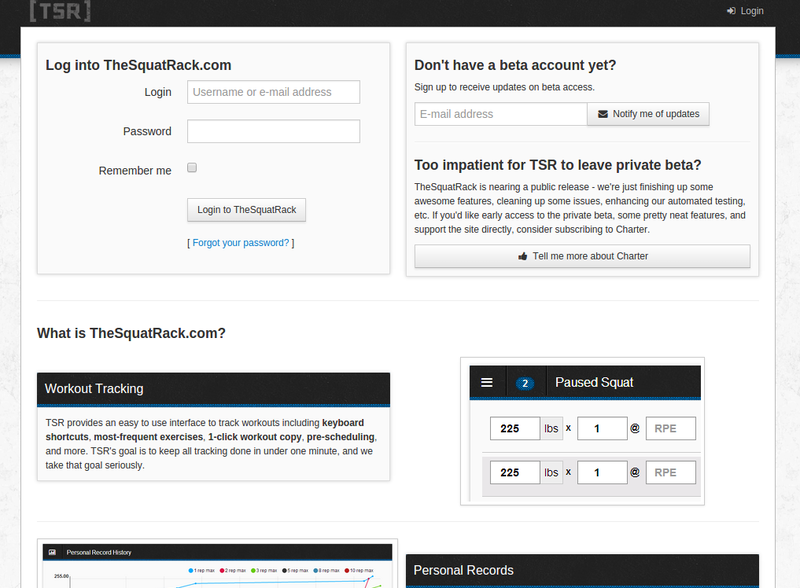 TheSquatRack is nearing a public release – we’re just finishing up some awesome features, cleaning up some issues, enhancing our automated testing, etc. 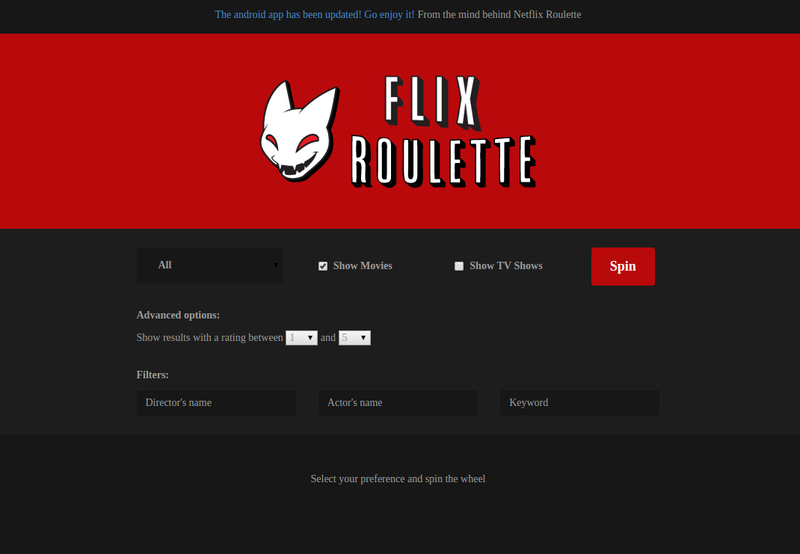 If you’d like early access to the private beta, some pretty neat features, and support the site directly, consider subscribing to Charter. 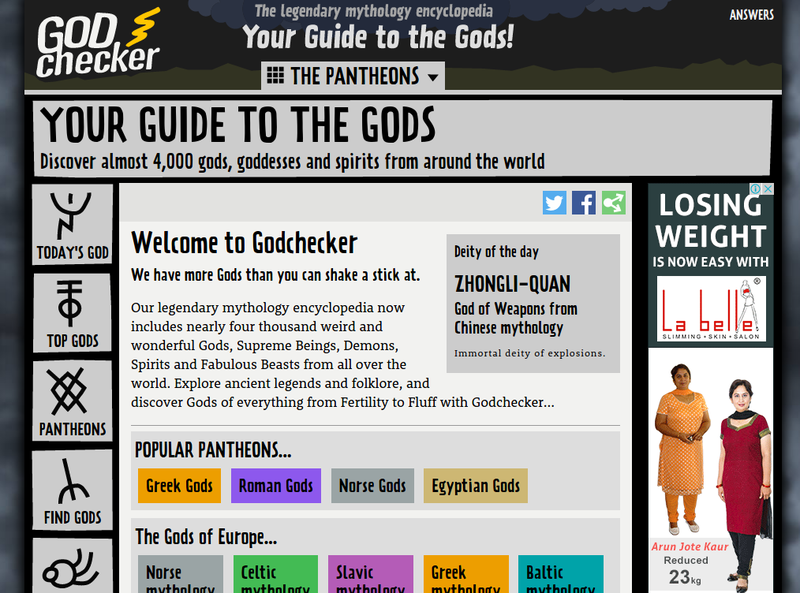 Your guide to the World gods, spirits, demons and legendary monsters. 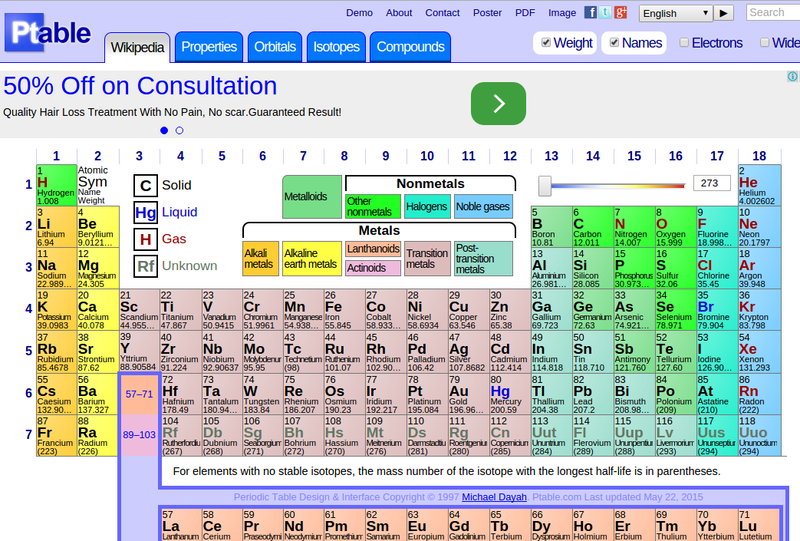 If you have a question about this periodic table that’s not on this page or you would like to follow up. 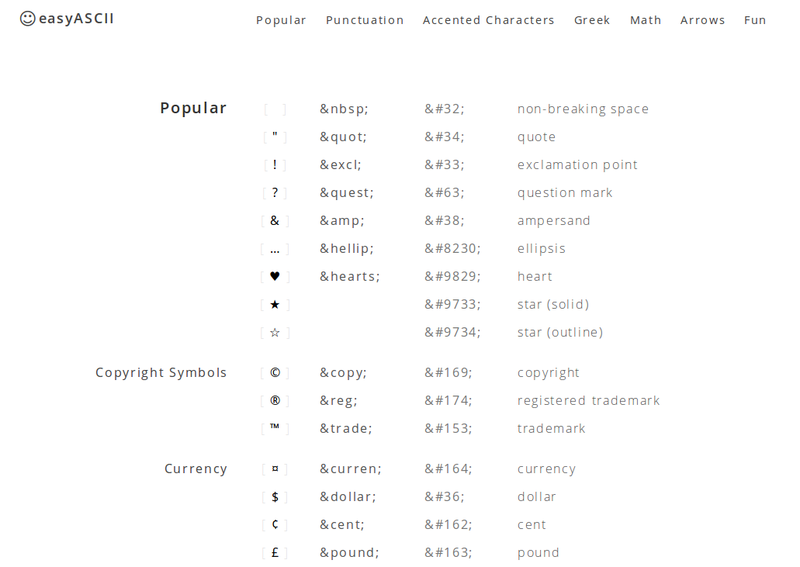 A clean, simple, easy-to-use list of ASCII codes. 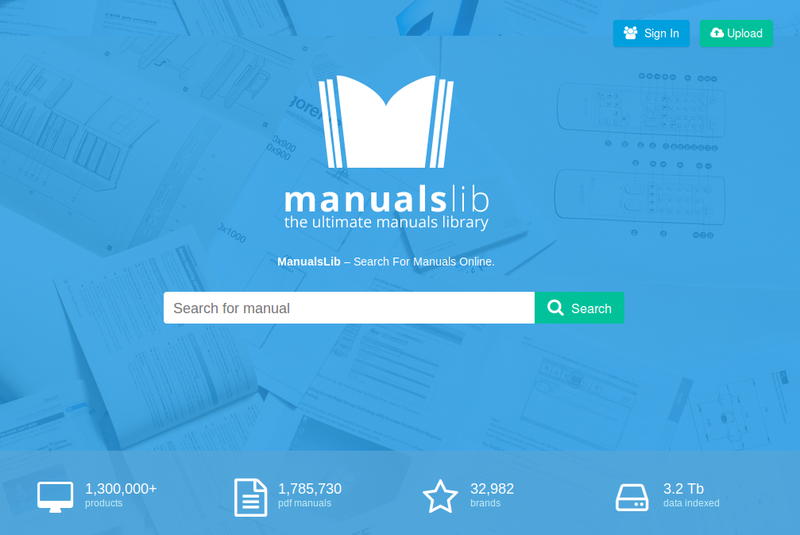 1,597 papers you can download and print for free. 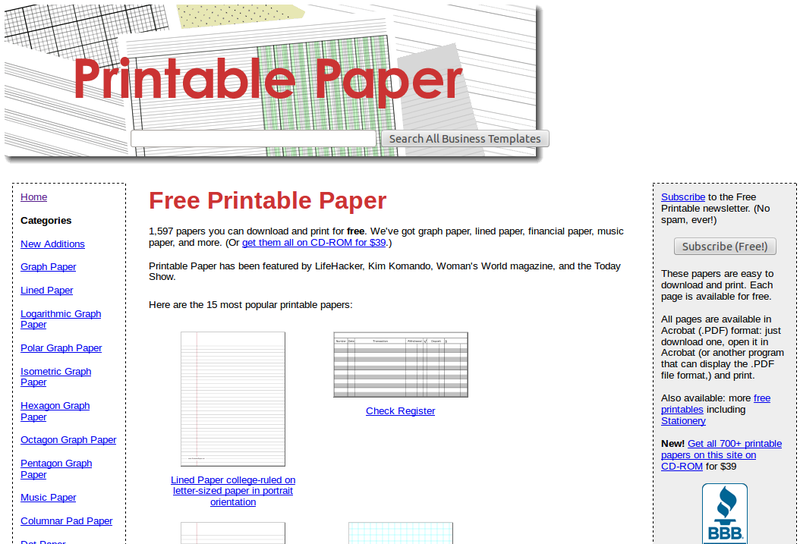 We’ve got graph paper, lined paper, financial paper, music paper, and more. 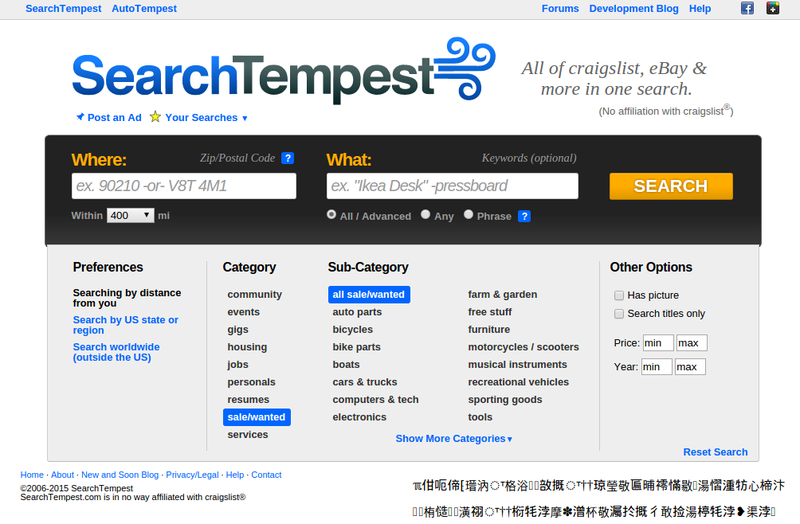 Search by state, by driving distance, or just search all of craigslist*, eBay and more. 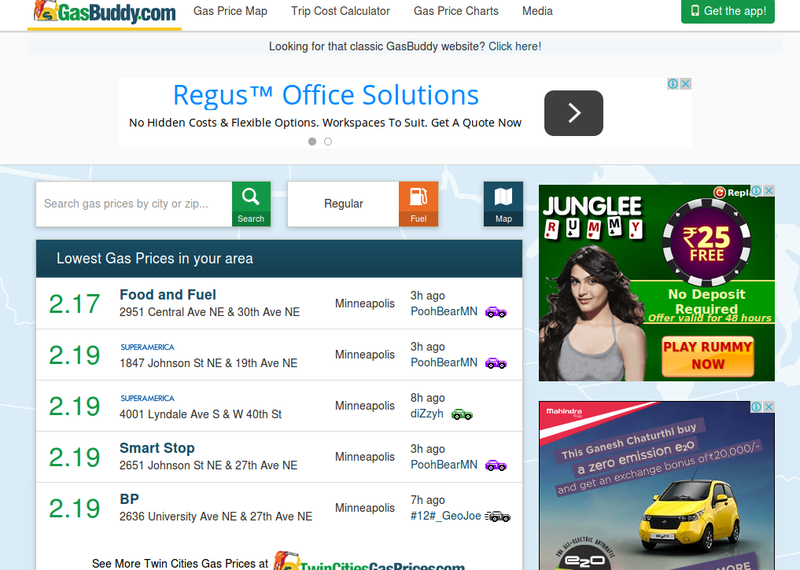 The most trusted classifieds search engine. 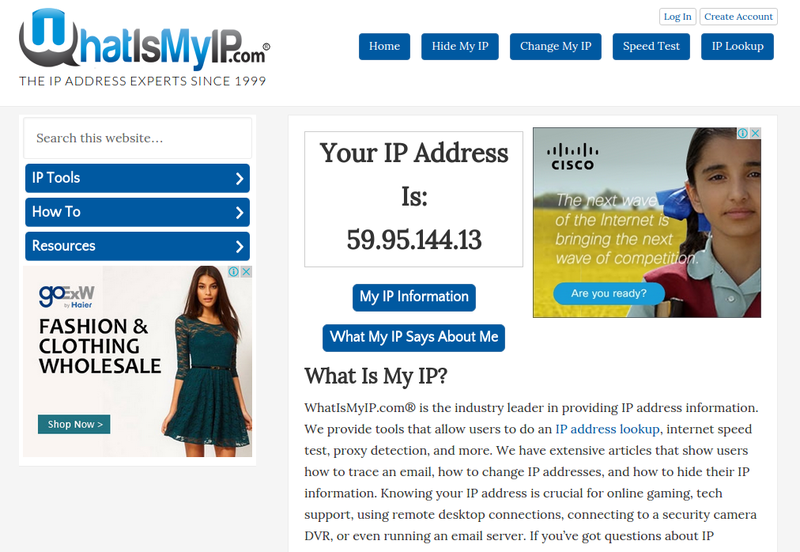 This website provides a collection of convenient IPv4 and Telecom tools. 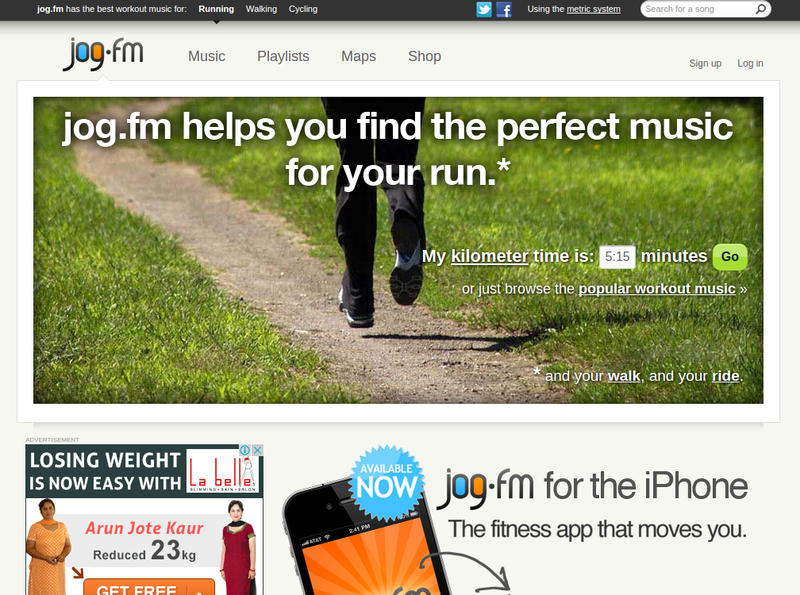 Workout songs that match your running, cycling, and walking pace. 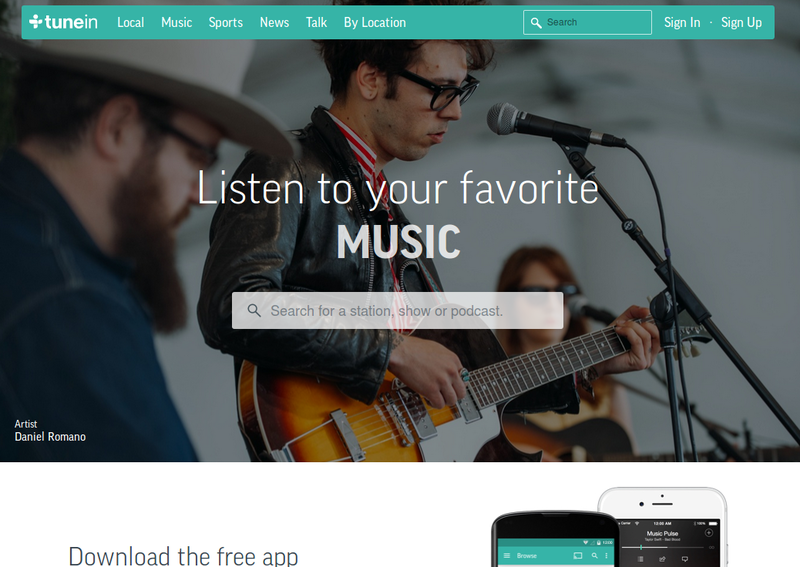 Build, play, and share custom playlists for your workout intensity. 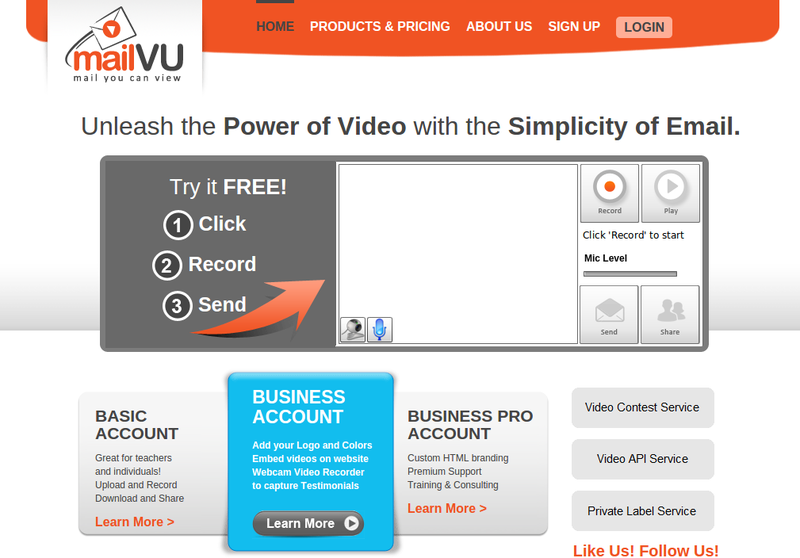 Easy online video recording, video email, and video sharing. 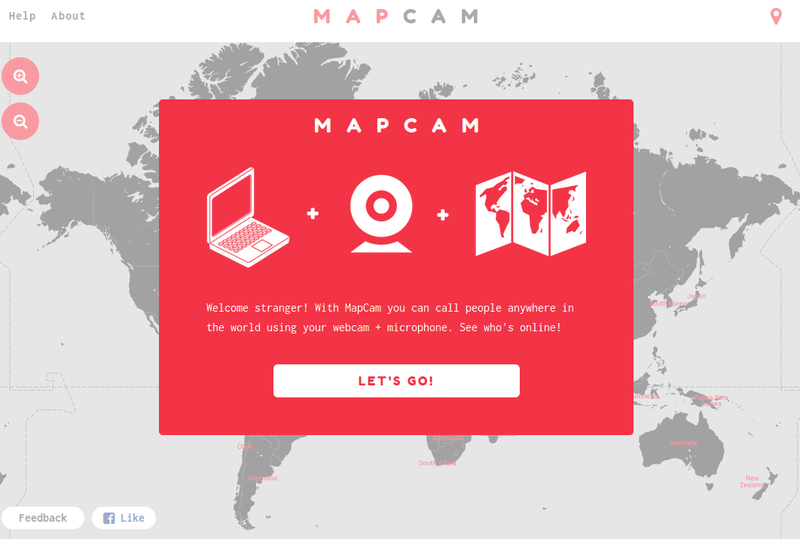 Embed a webcam recorder on your site for video testimonials. 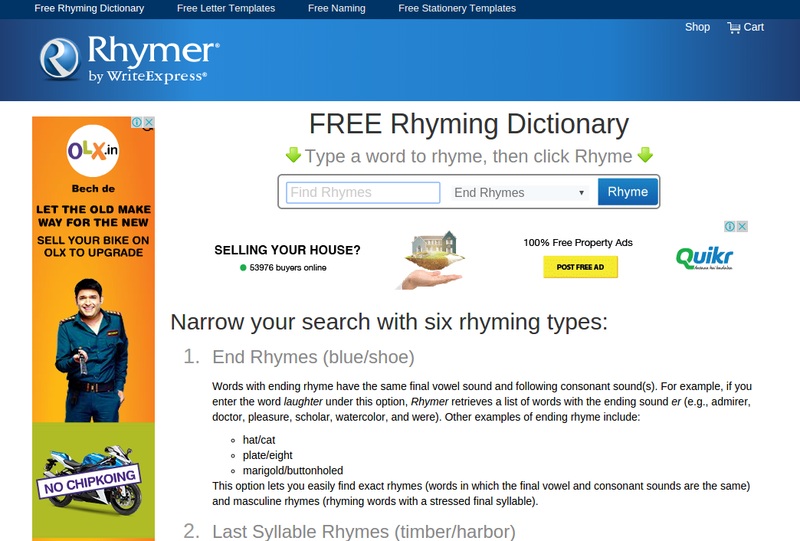 Find rhymes at Rhymer.com. 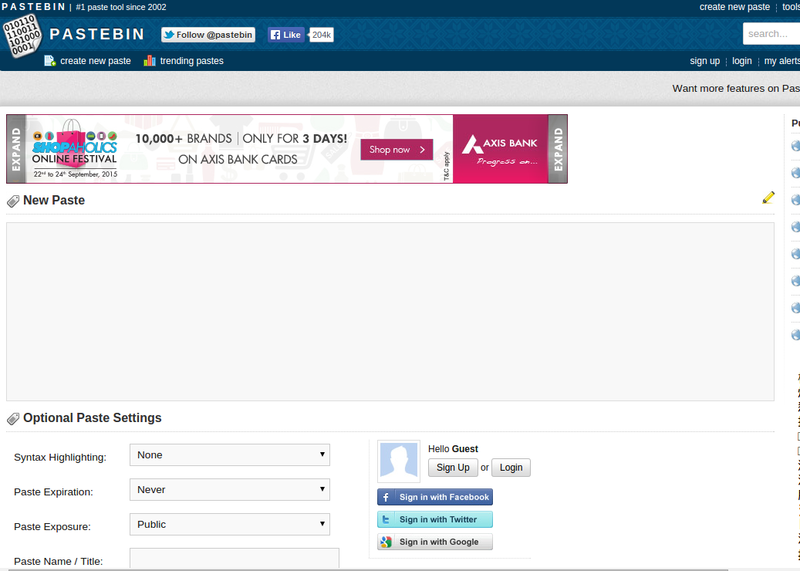 Join millions of loyal fans who find for rhymes for lyrics, song writing, poetry and advertisements. 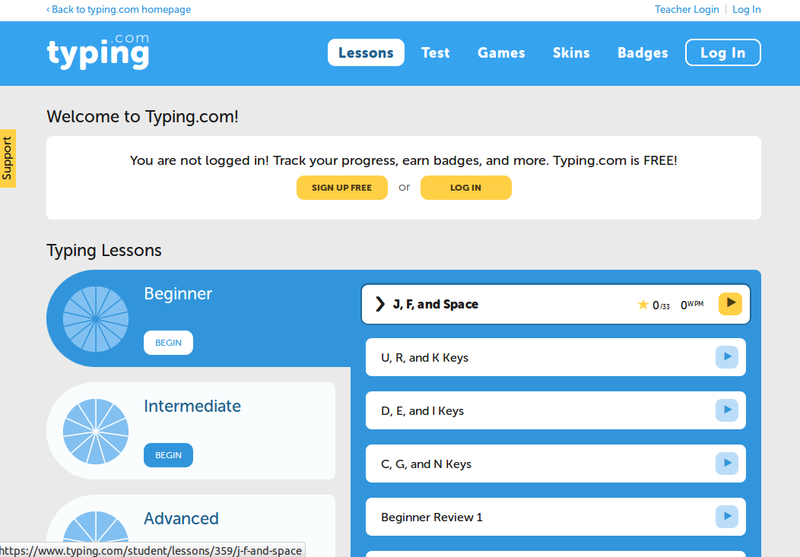 Now mobile friendly. 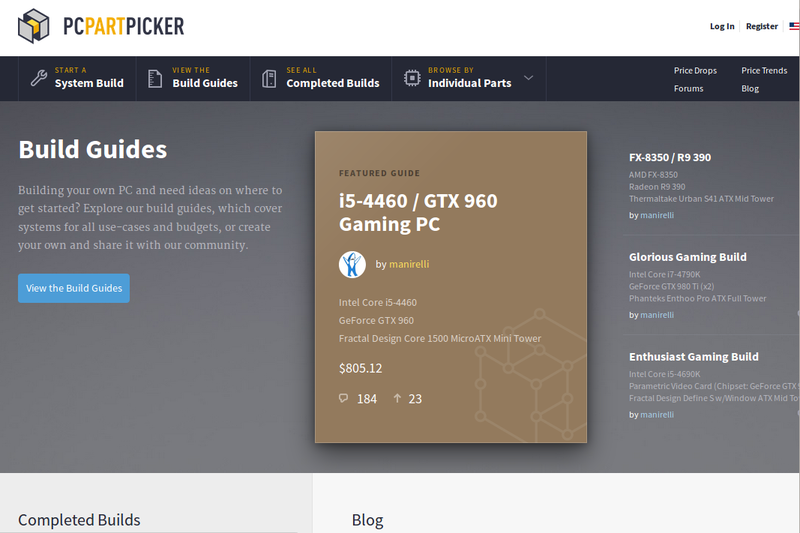 Take the guesswork out of interior decorating and design! 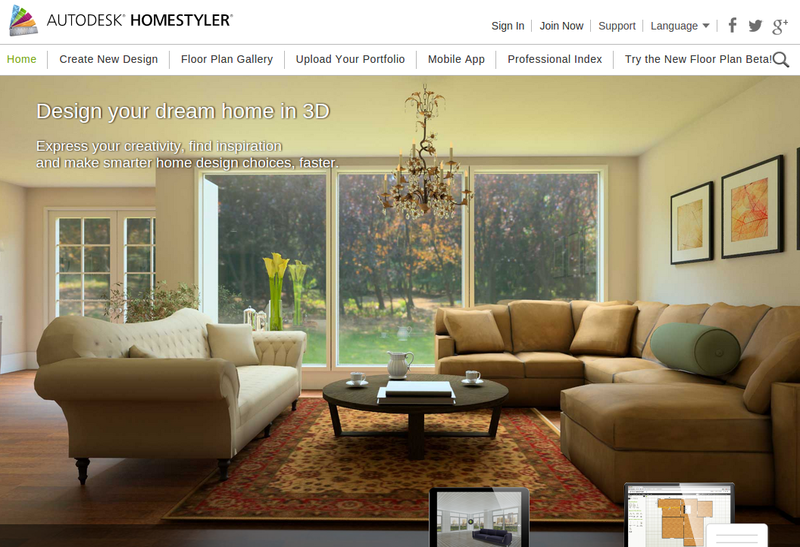 Browse Homestyler to get amazing home remodeling and decor ideas along with expert tips. 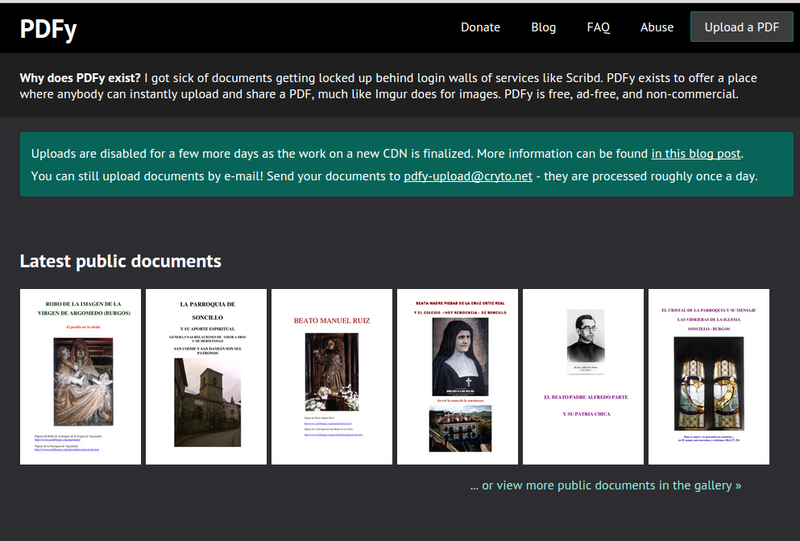 PDFy exists to offer a place where anybody can instantly upload and share a PDF, much like Imgur does for images. 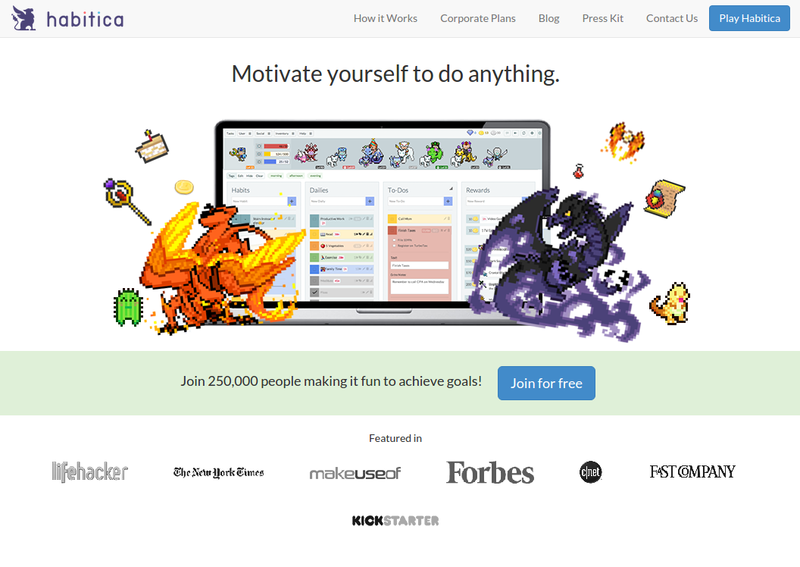 PDFy is free, ad-free, and non-commercial. 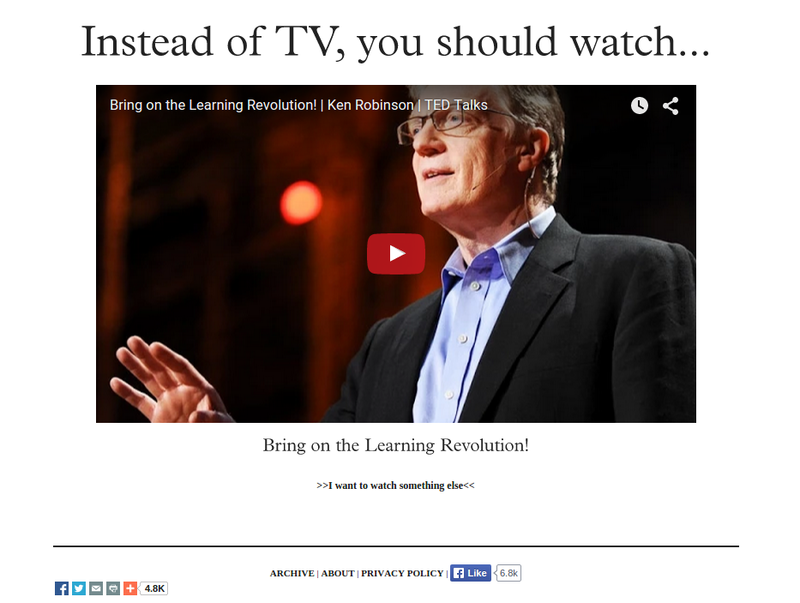 Instead of wasting your life watching TV, watch something mind-opening and educational. 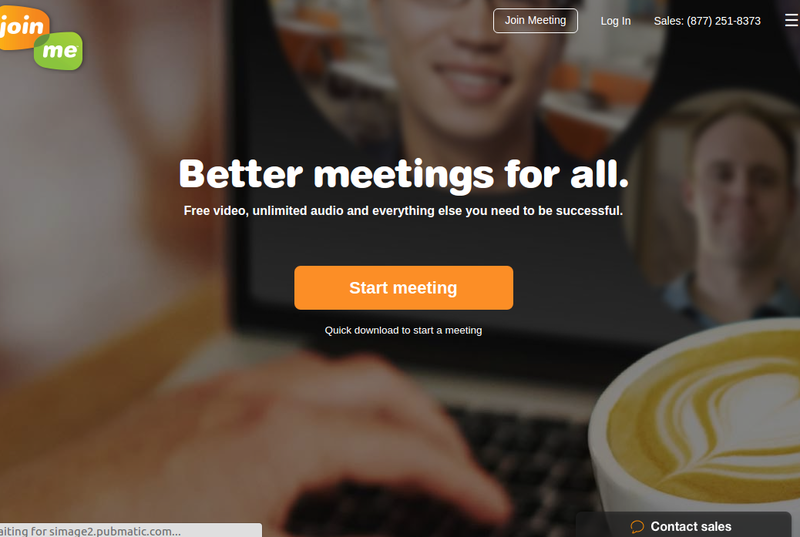 Be productive, conserve office supplies, work smarter, keep your job and impress your boss by sounding busy all day. 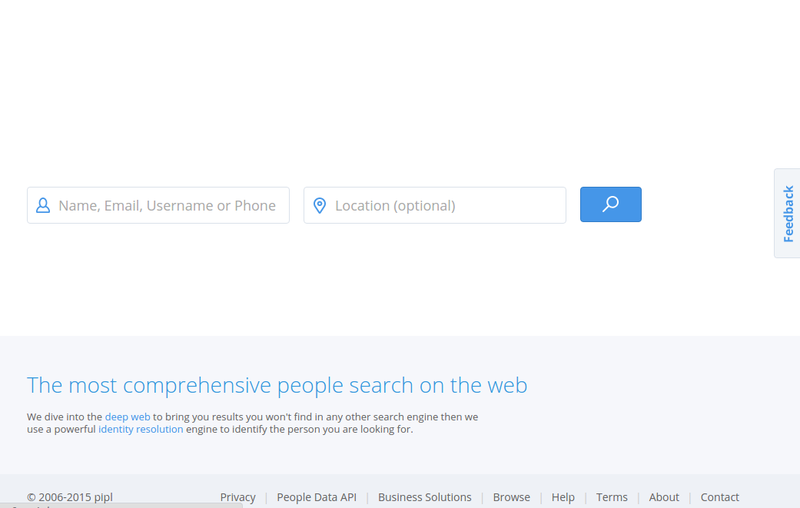 Where are you at in your job search? 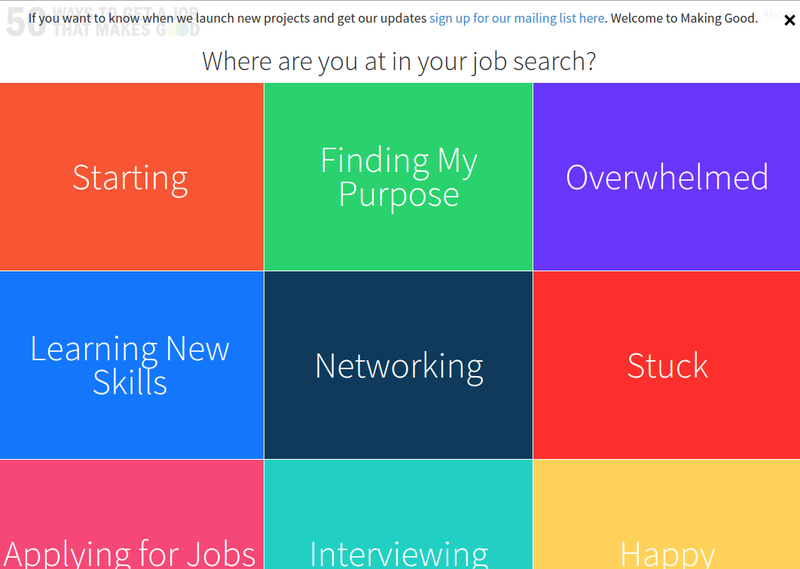 Starting; Finding My Purpose; Overwhelmed; Learning New Skills; Networking; Stuck; Applying for Jobs. 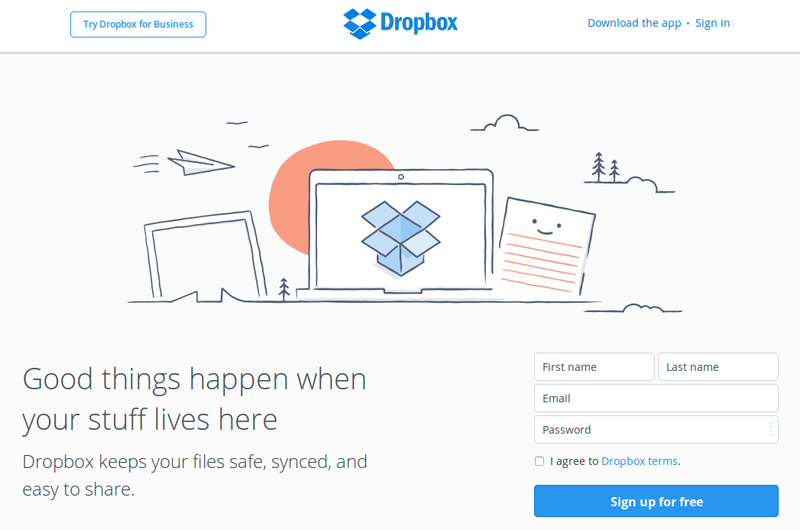 Dropbox is the premier file backup, sync and sharing solution beloved by more than 400 million users and used by more than 4 million businesses. 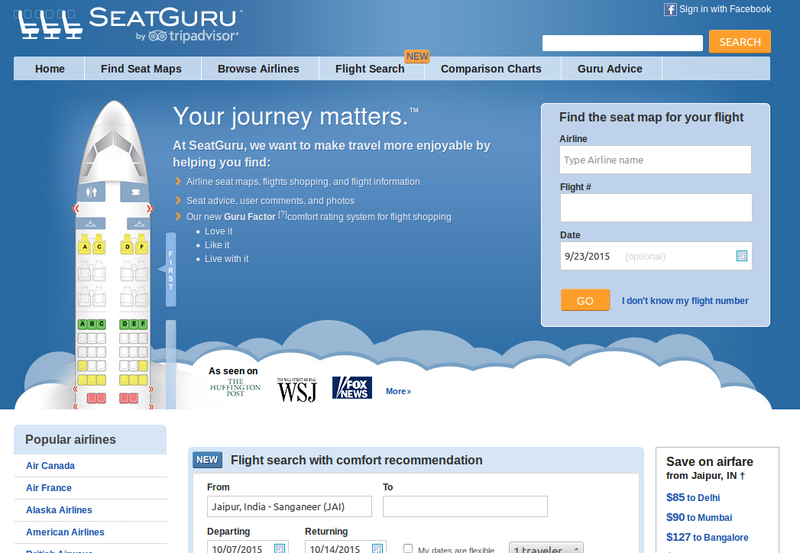 Find the seat map for your flight using our custom search. 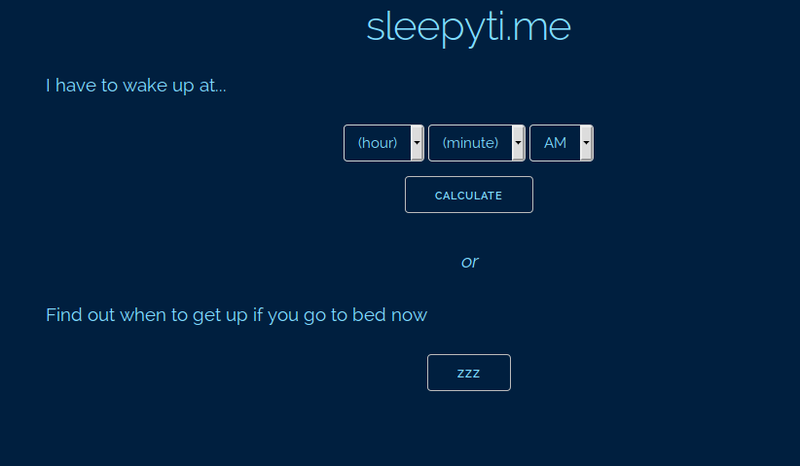 Sleepyti.me bedtime calculator helps you wake up refreshed by finding the best time to go to sleep. 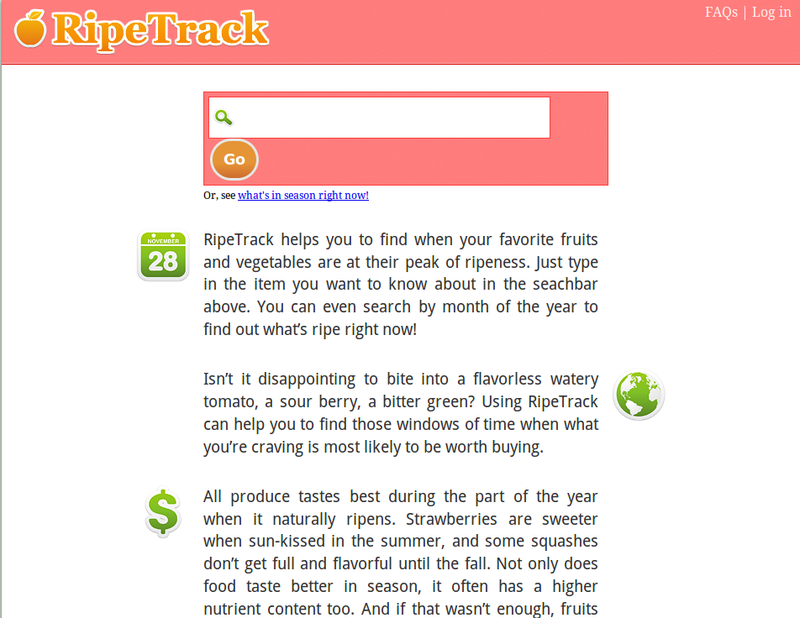 RipeTrack helps you to find when your favorite fruits and vegetables are at their peak of ripeness. 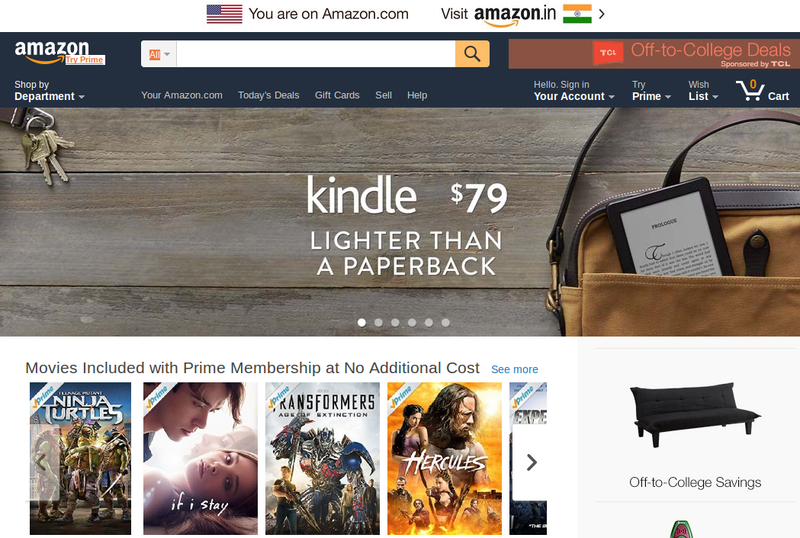 Just type in the item you want to know about in the seachbar above. 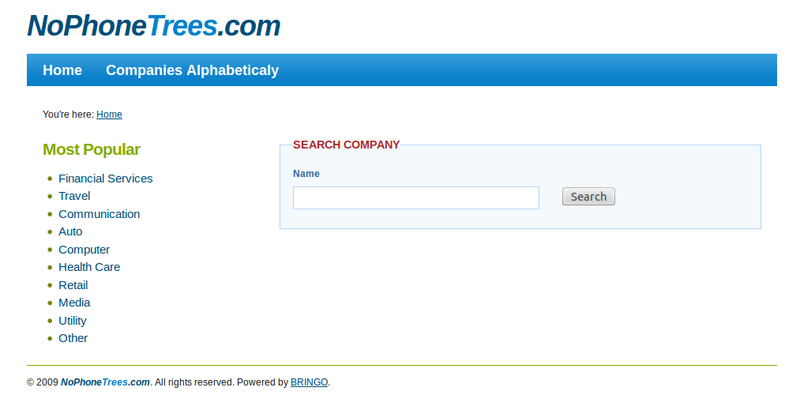 You can even search by month of the year to find out what’s ripe right now! 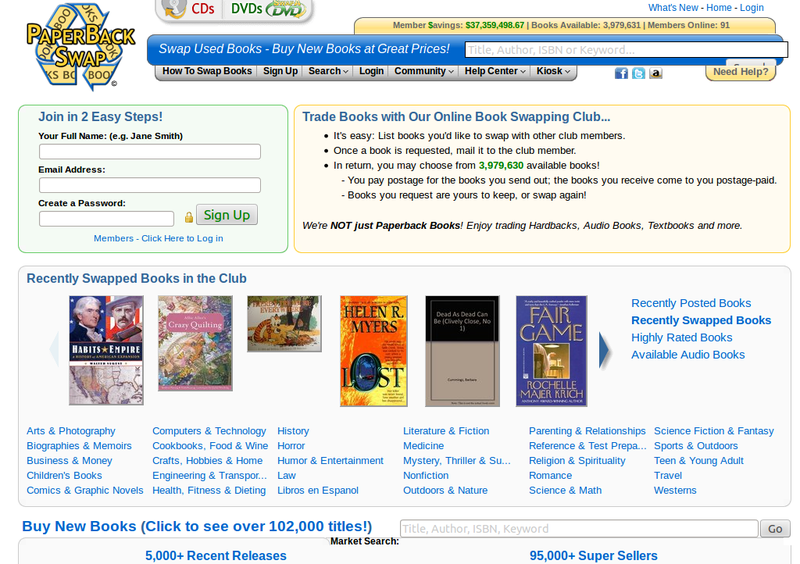 In return, you may choose from 3,979,636 available books! 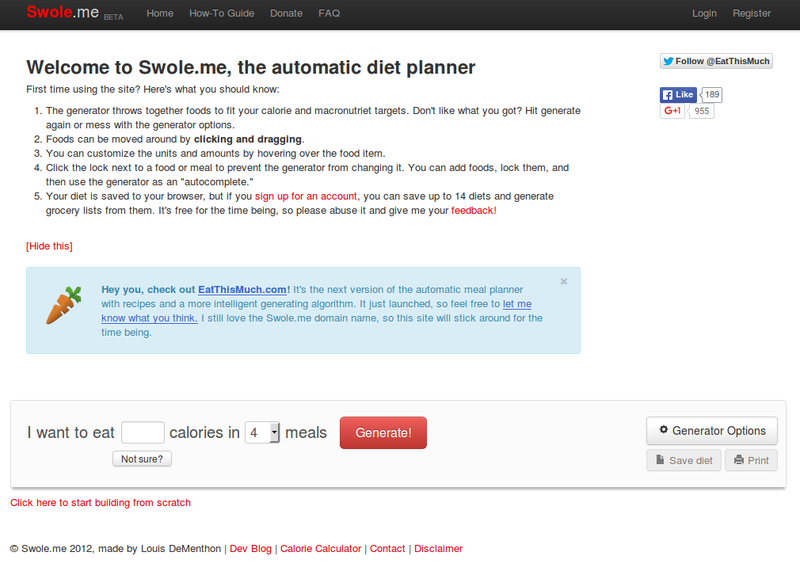 Swole.me is a diet planner that will generate a diet plan based on your desired caloric intake. 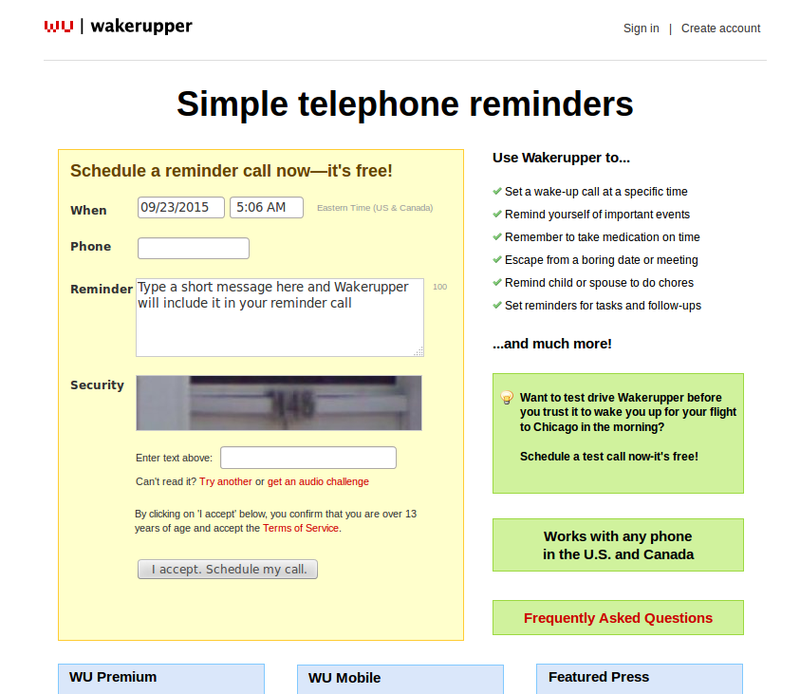 Wakerupper is the web’s easiest telephone reminder tool. Use it to set a wake up call at a specific time, remind yourself of important events. 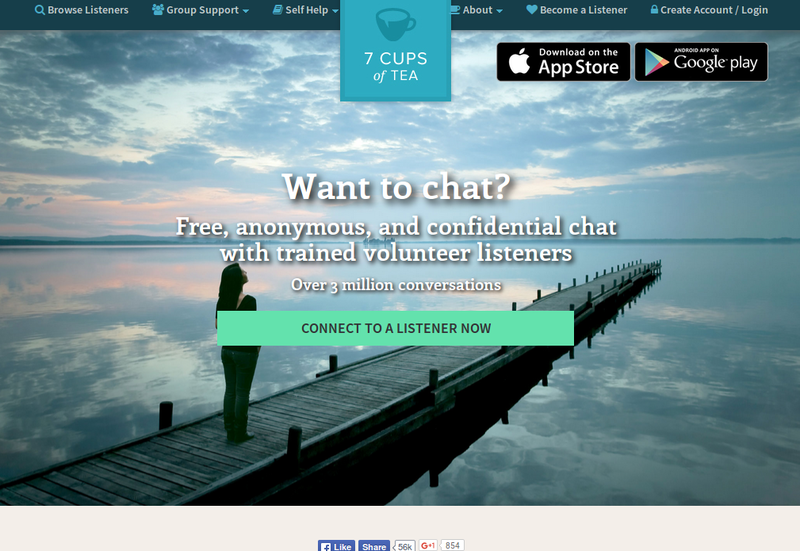 Choose a category below to speak to someone about your phone, cable or satellite TV, mobile phone, or Internet access. 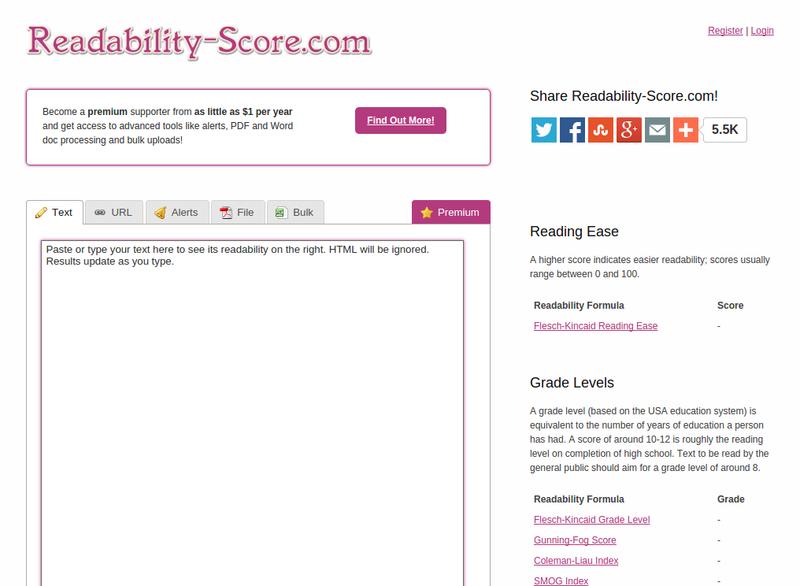 Check of the accessibility of your web server. 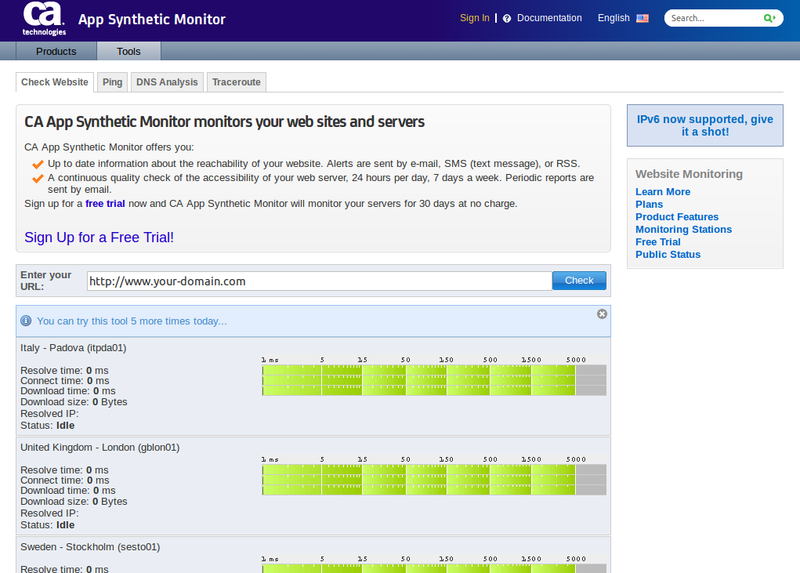 CA App Synthetic Monitor, the reliable web site monitoring service for server performance measurement. CalorieKing – Diet and weight loss. 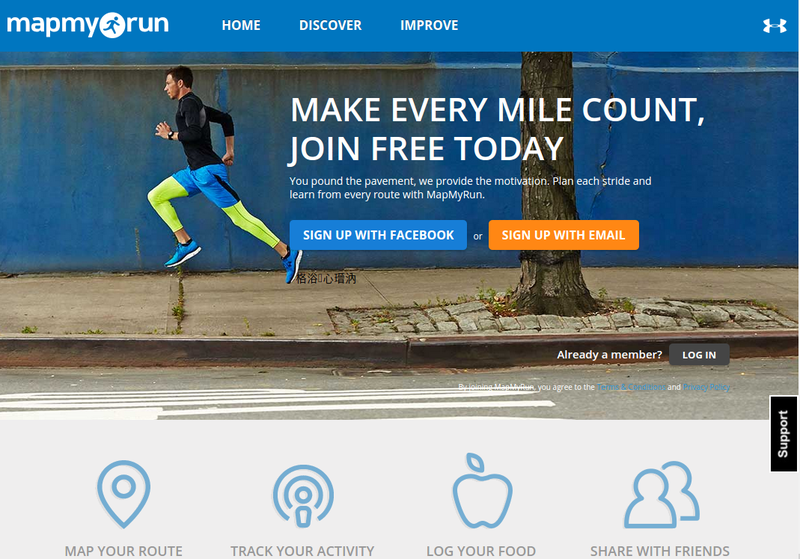 Calorie Counter and more. It’s Your Turn. 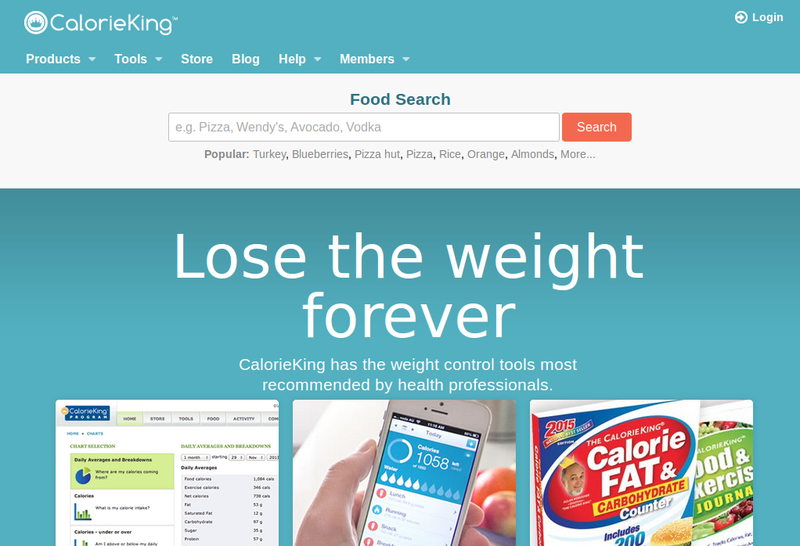 Take control of your weight forever, with the online CalorieKing Program! 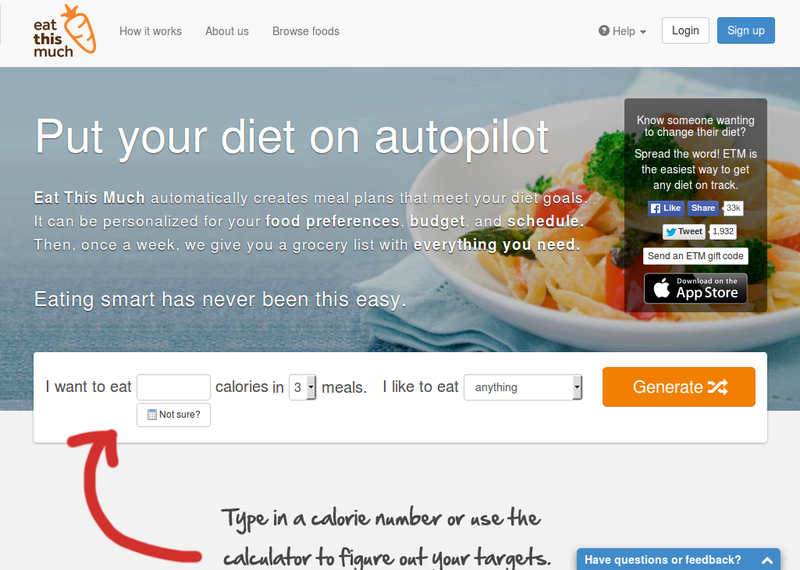 Eat This Much is an automatic meal planner that creates customized meal plans to meet your diet goals. 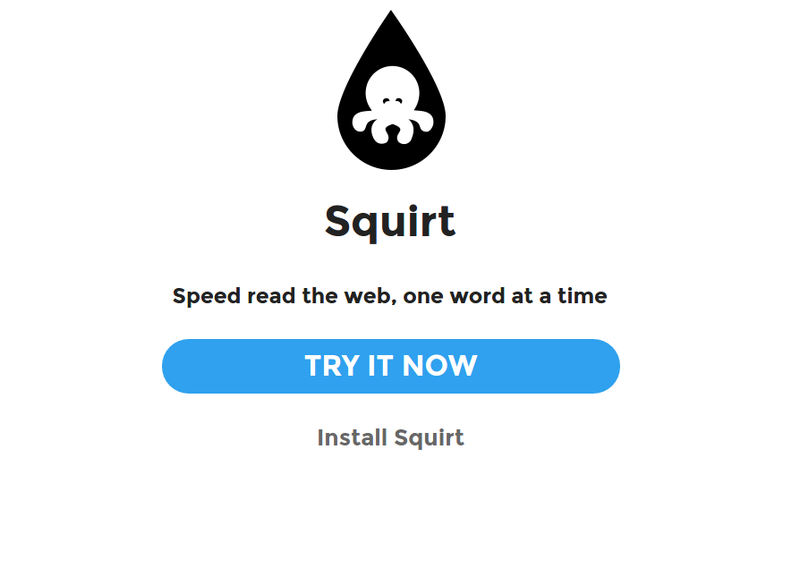 Addicted to a website? 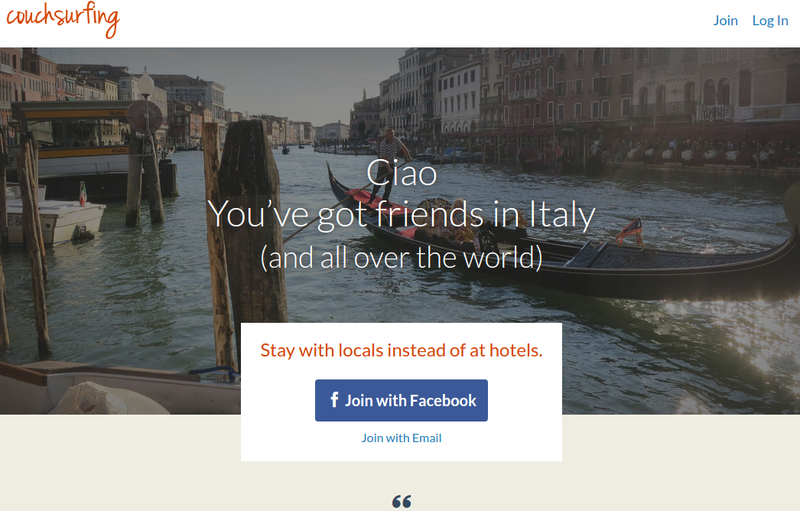 Wanting to cut down on your visits? 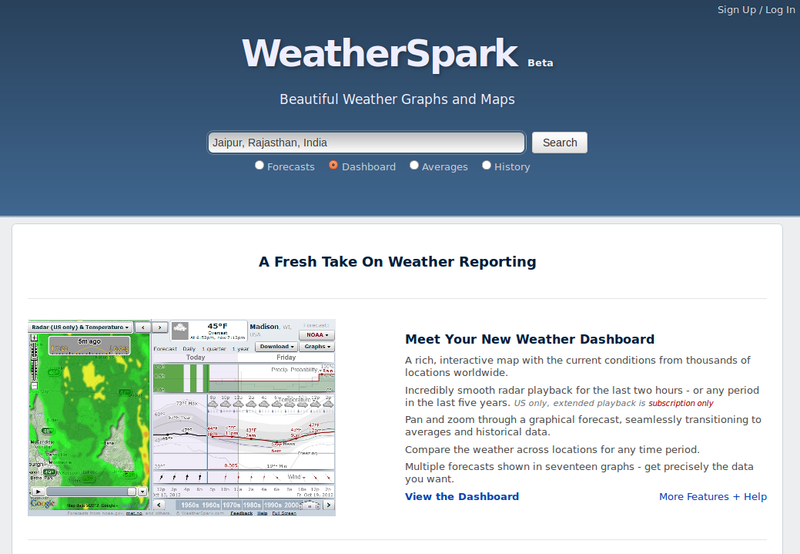 Make a bookmark for the website with us and store it in your browser. 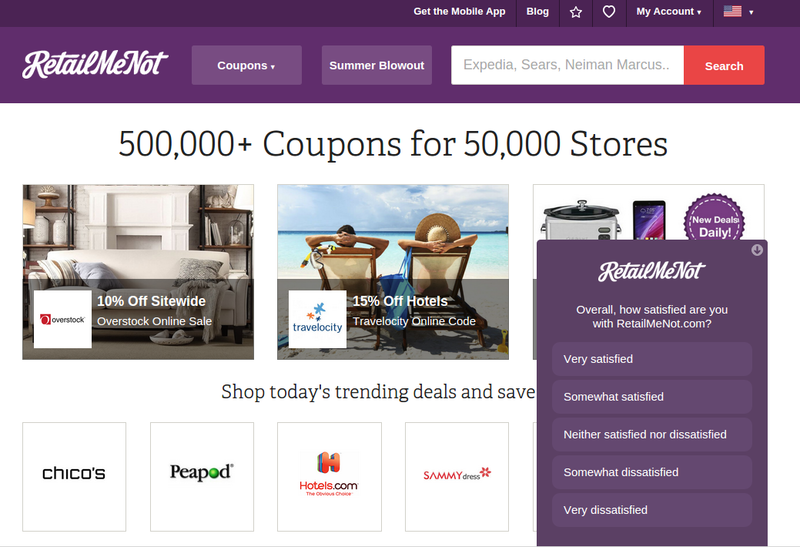 Get an Inside Look at Companies. 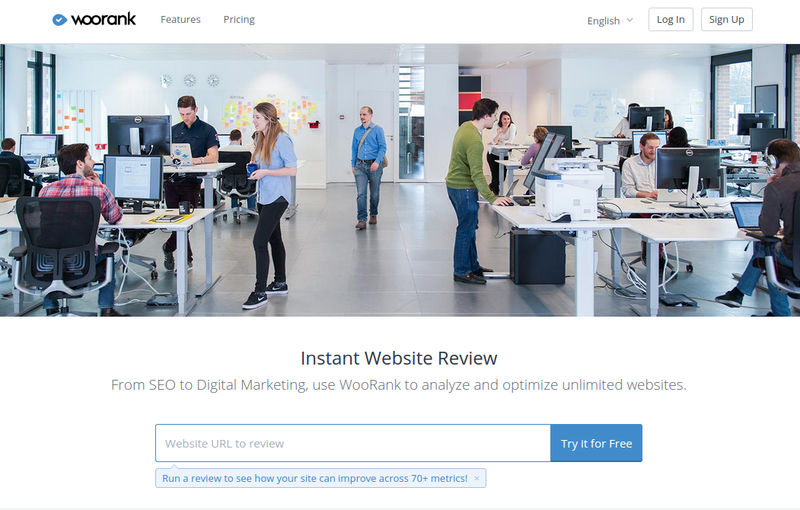 Reviews, Salaries, Jobs & More. So, did you like the collection? 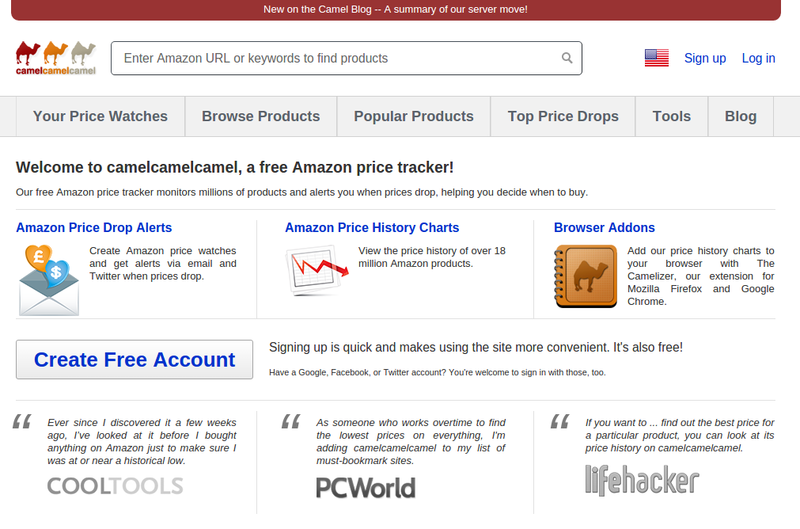 Let us know which websites are your favorite and which one do you consider to be highly useful. 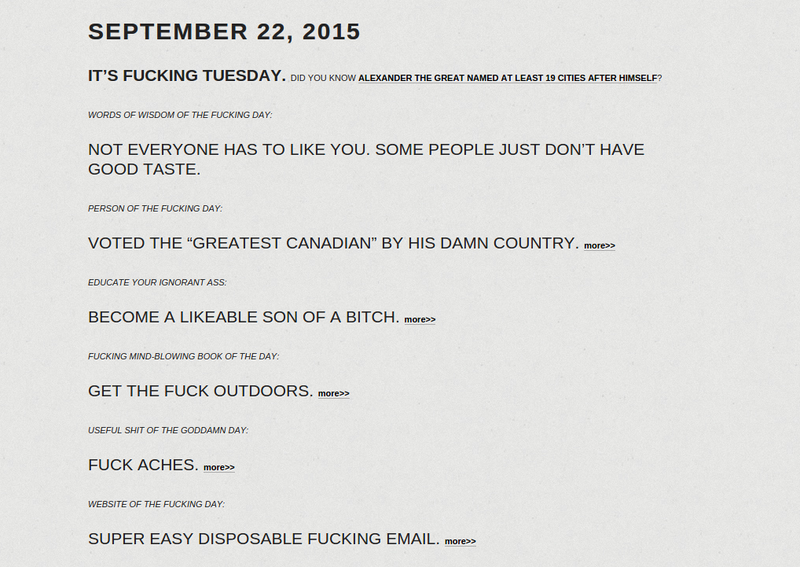 Wow, great list. What an enjoyable article friend. 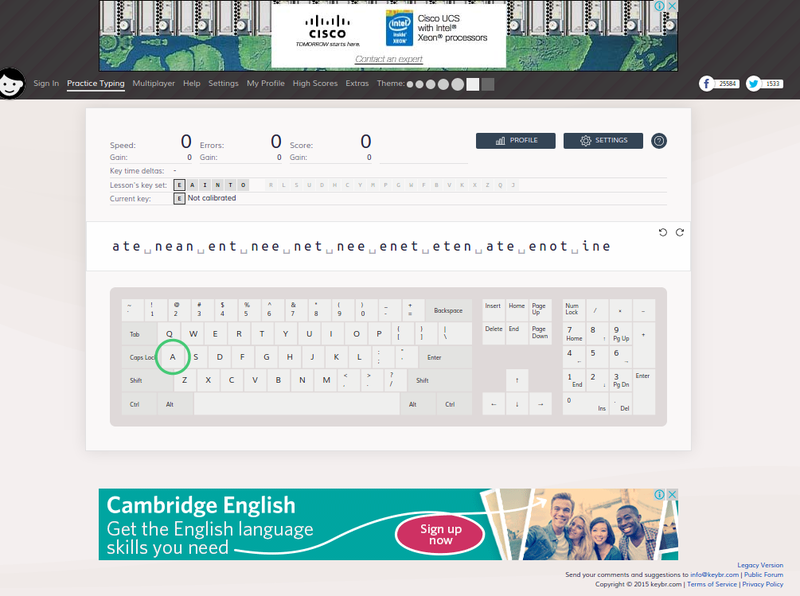 Thanks for your excellent article. 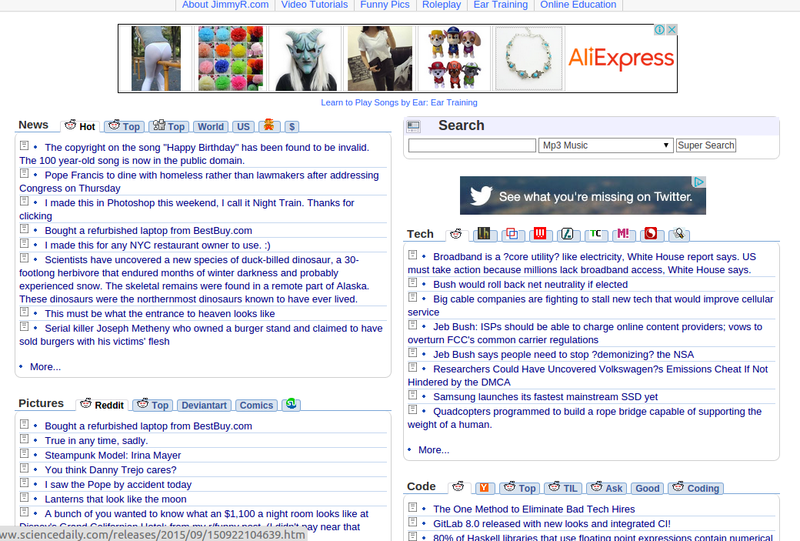 I think you have shared all the important websites here. 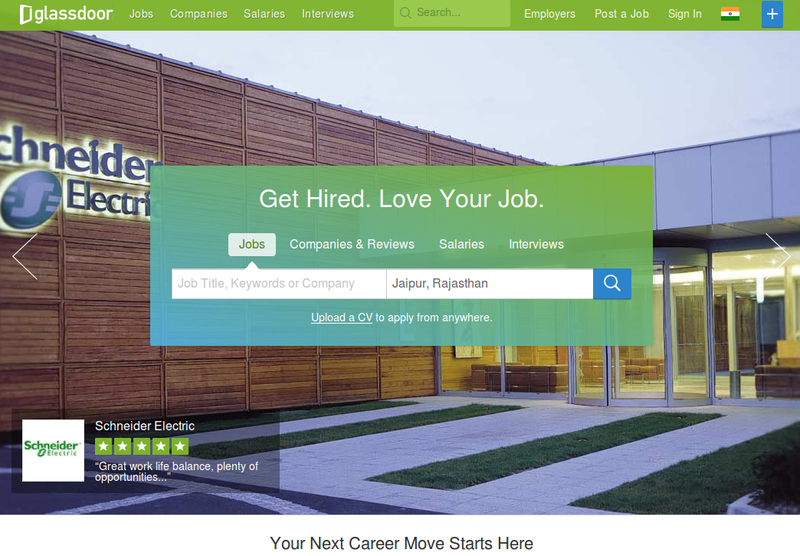 Glassdoor is one of my favourite website.